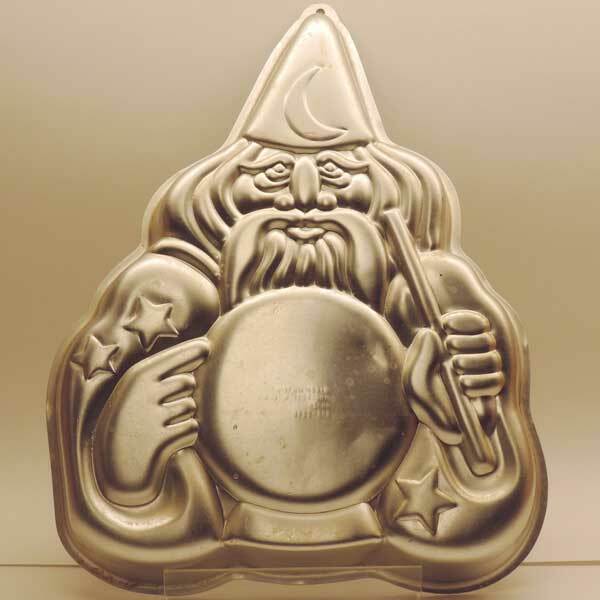 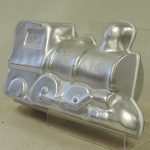 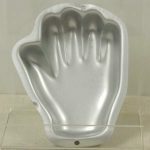 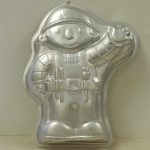 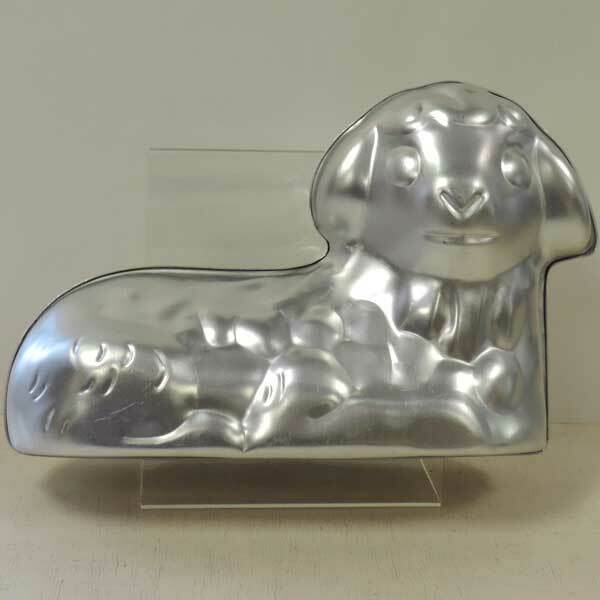 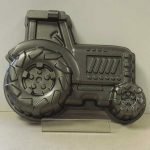 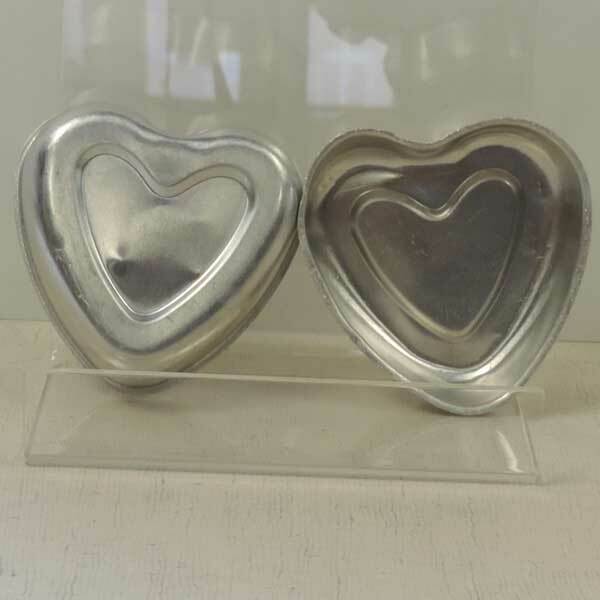 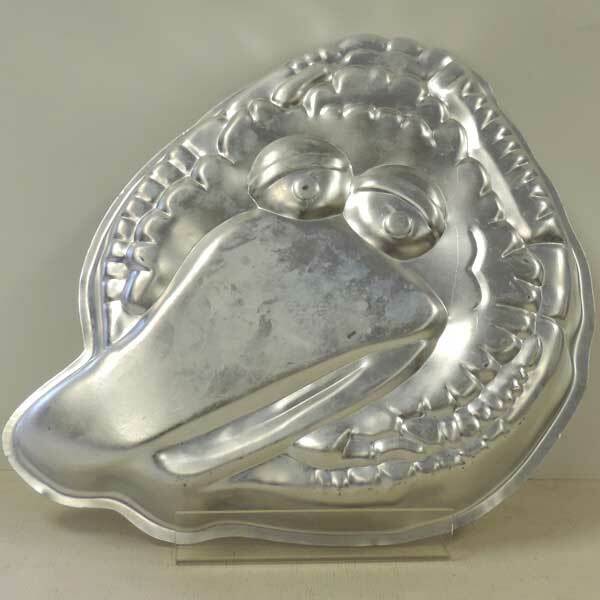 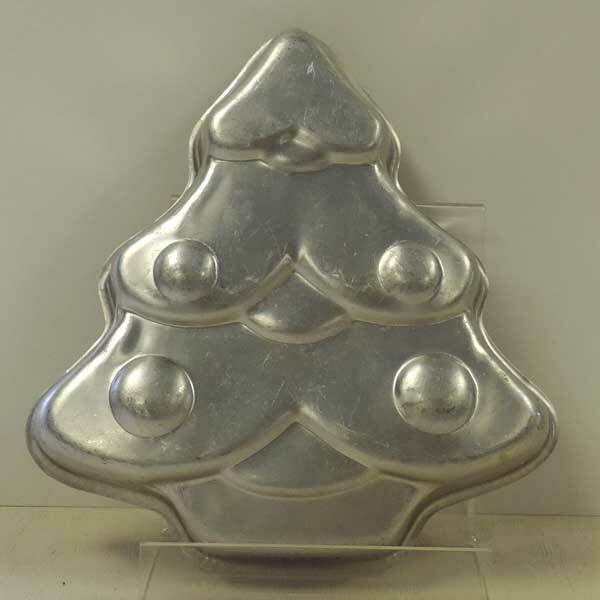 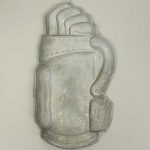 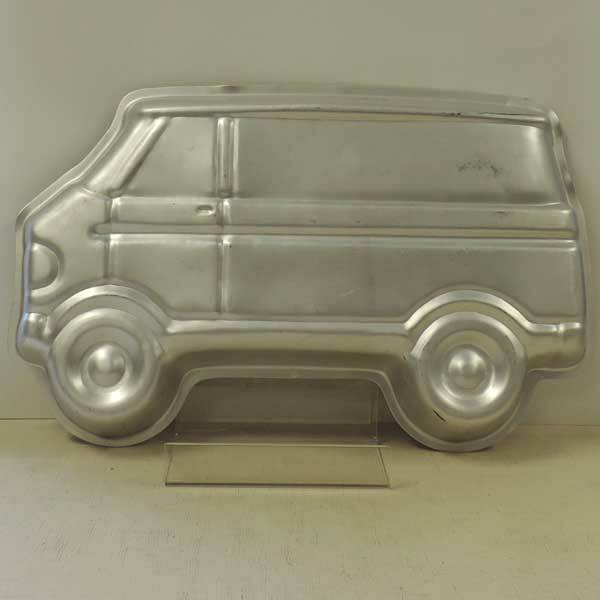 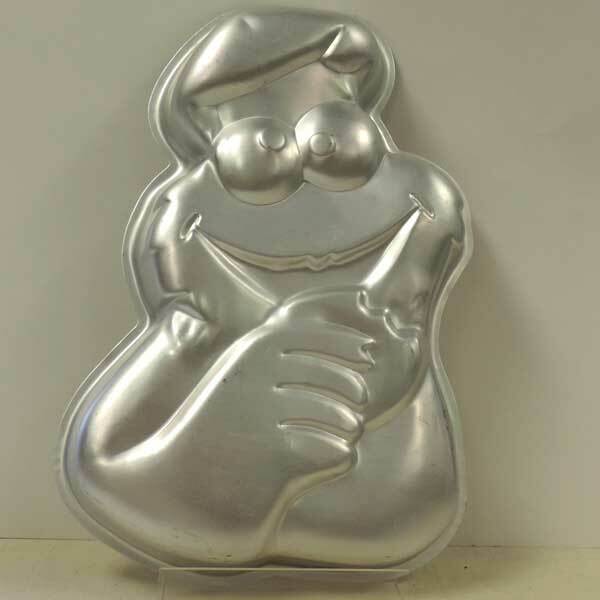 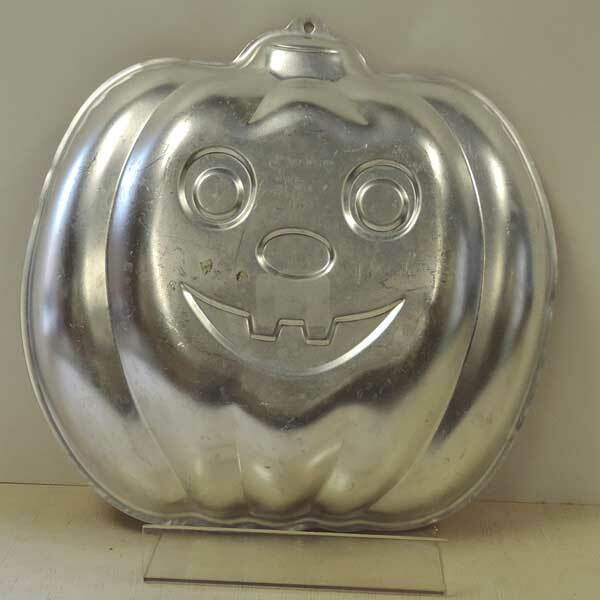 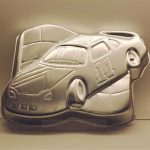 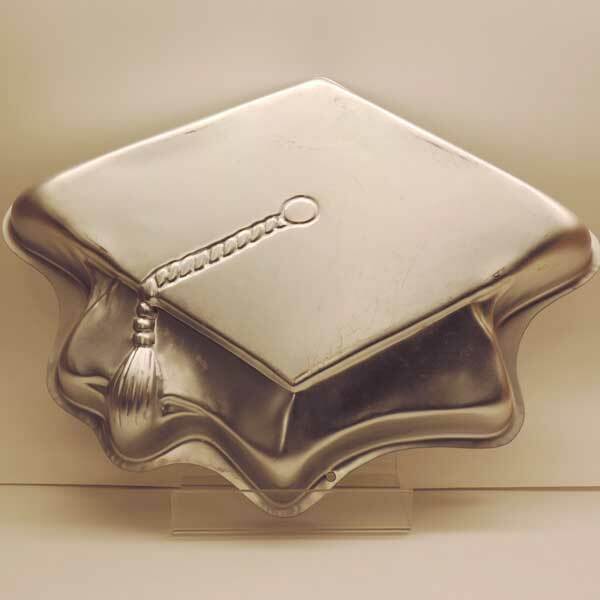 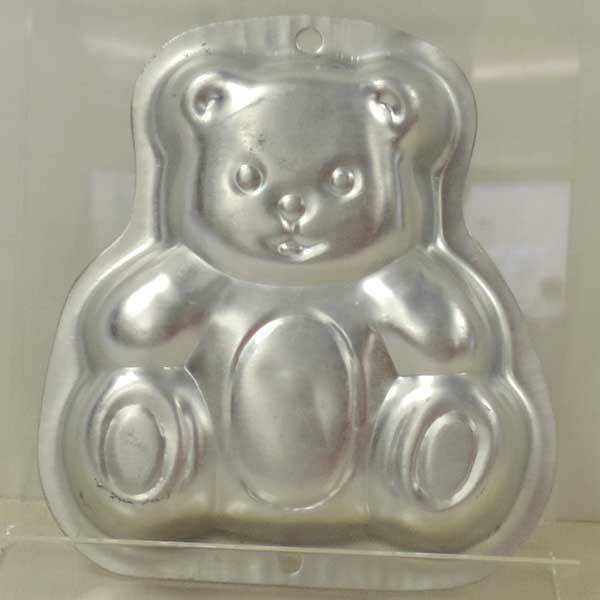 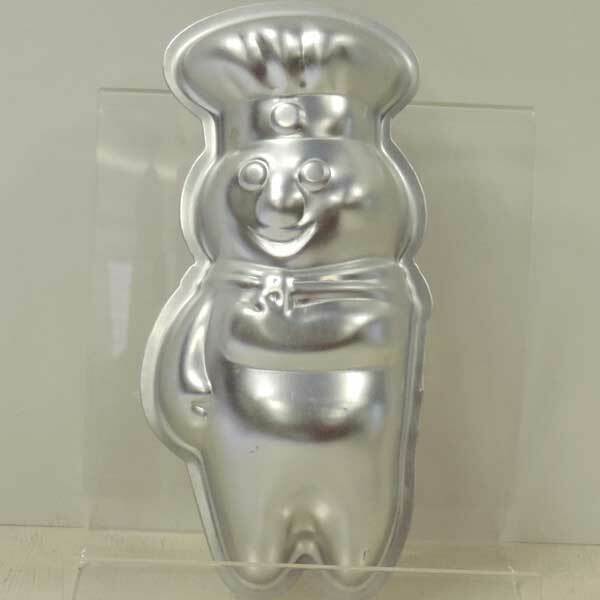 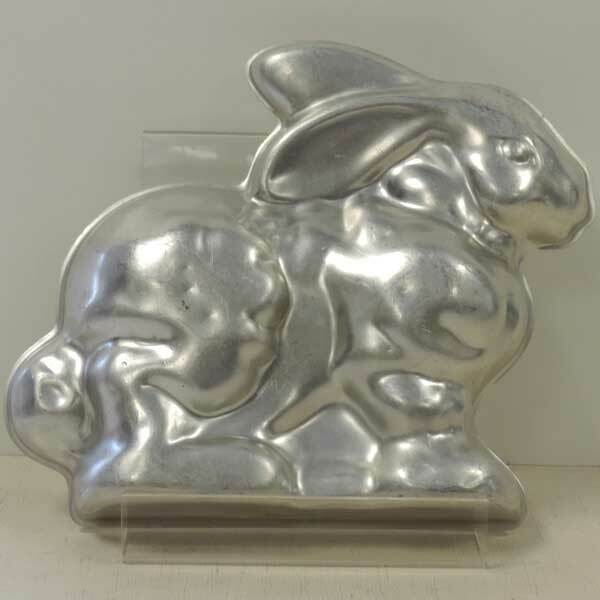 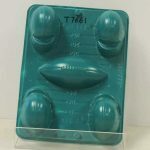 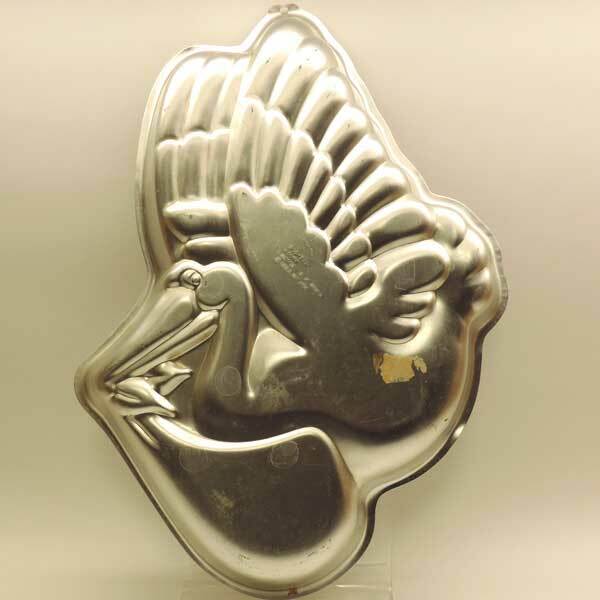 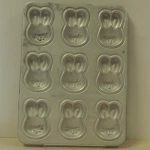 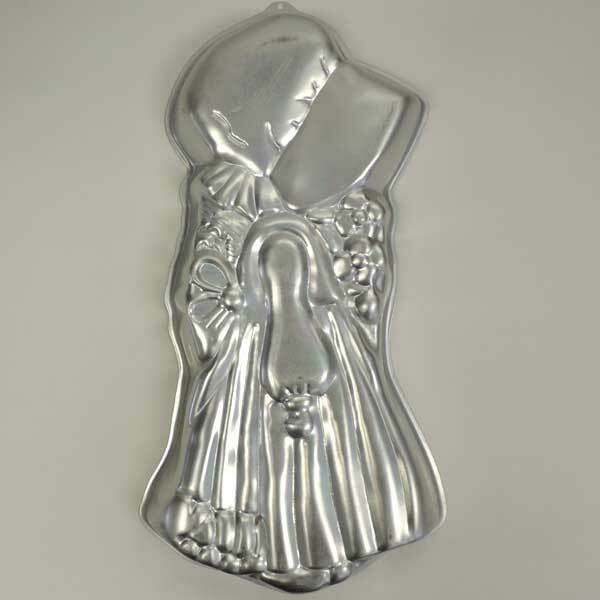 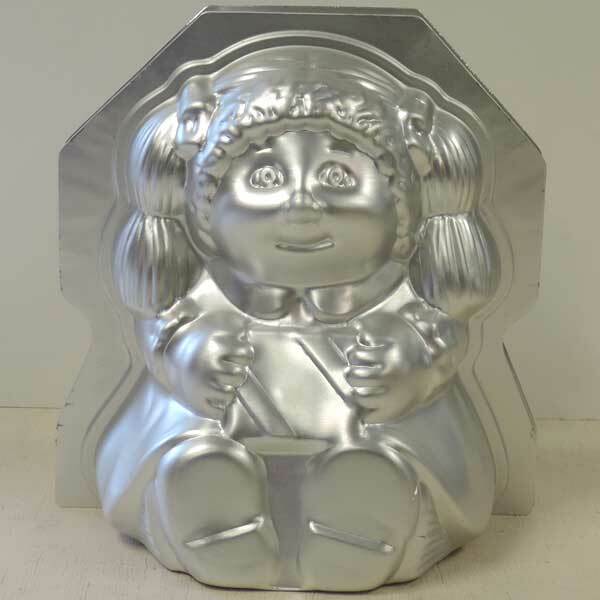 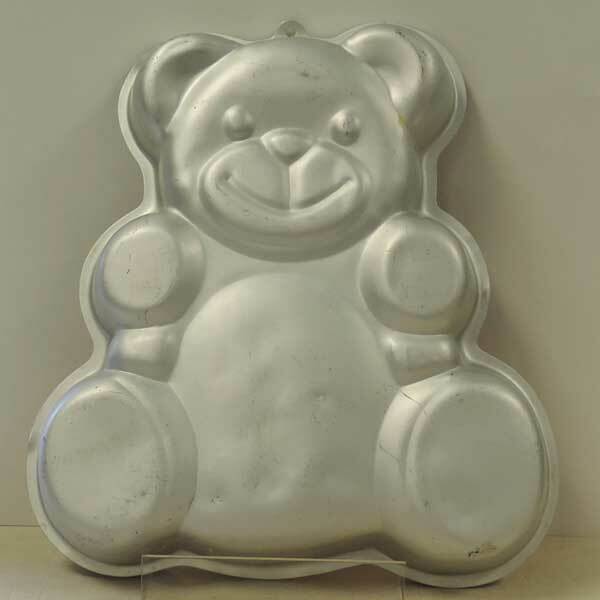 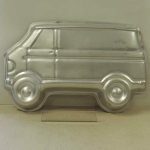 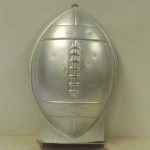 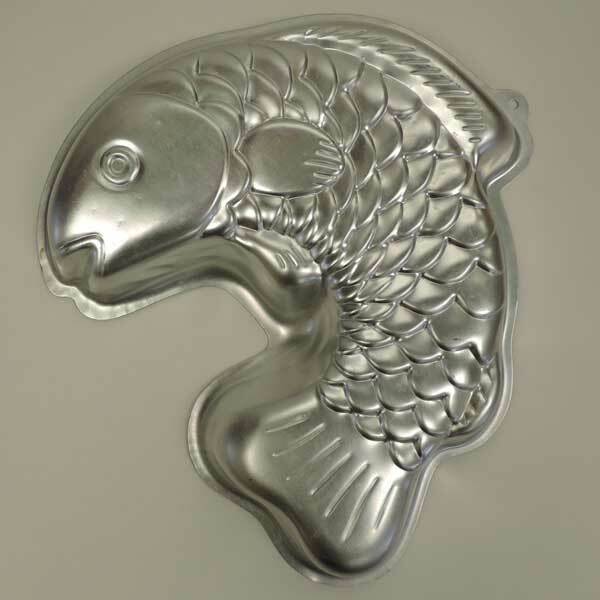 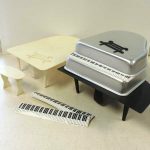 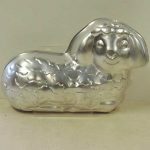 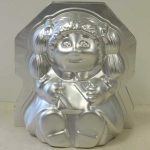 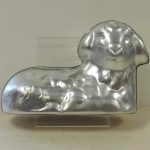 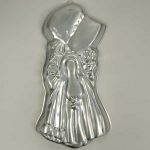 The Seward Memorial Library collection of cake pans and candy molds is made entirely of donations. 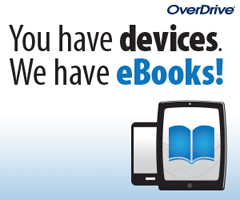 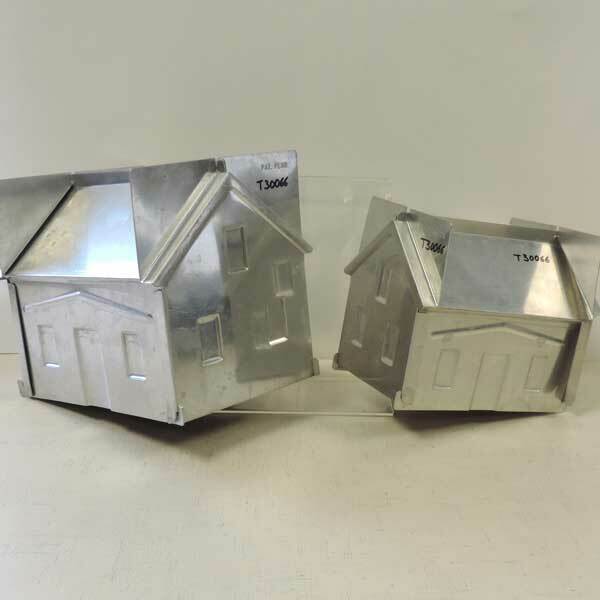 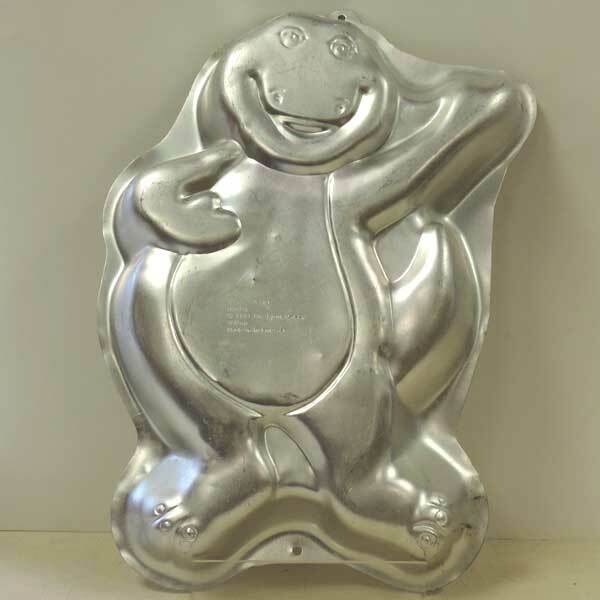 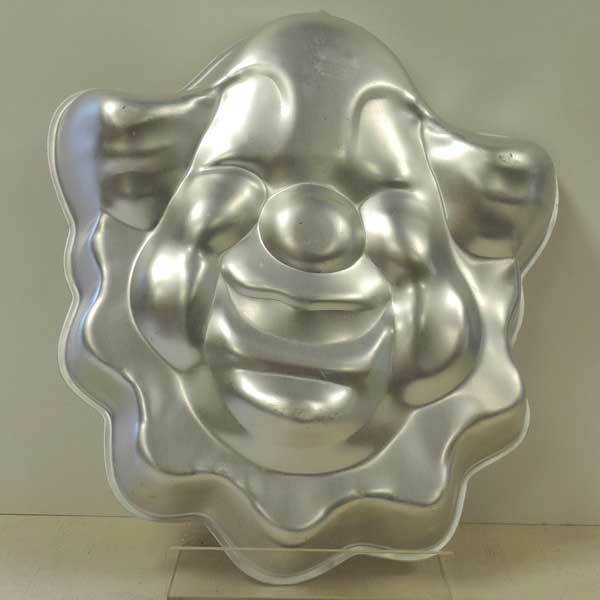 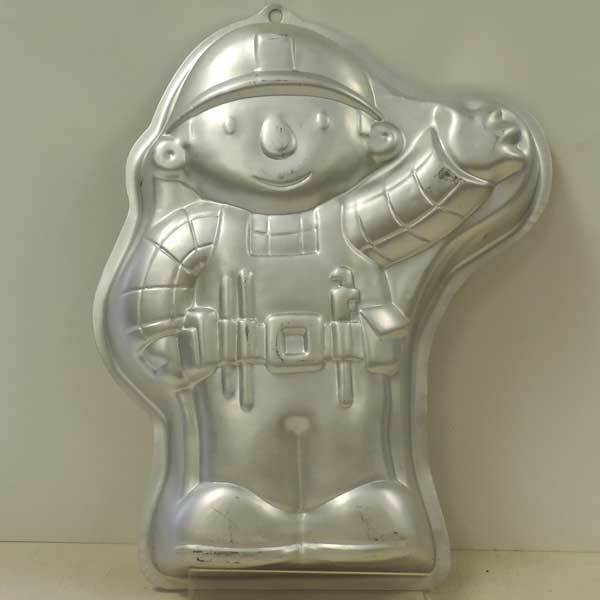 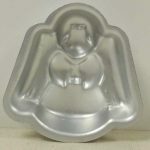 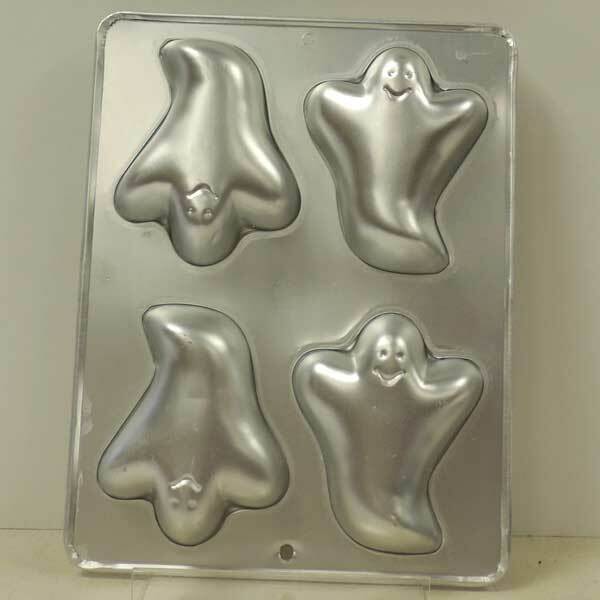 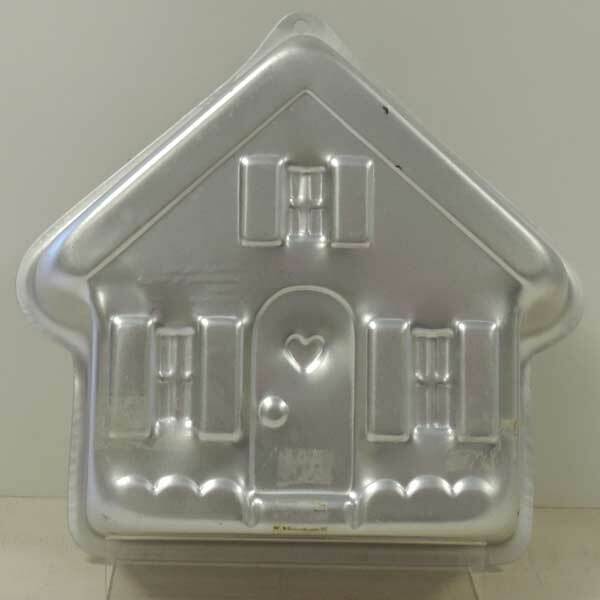 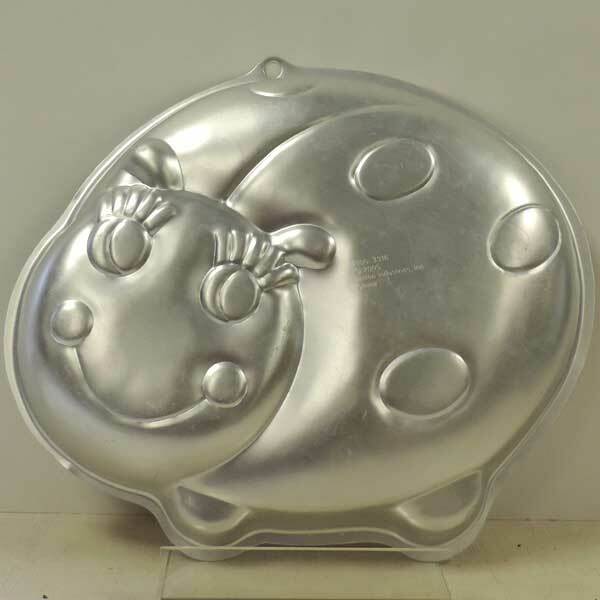 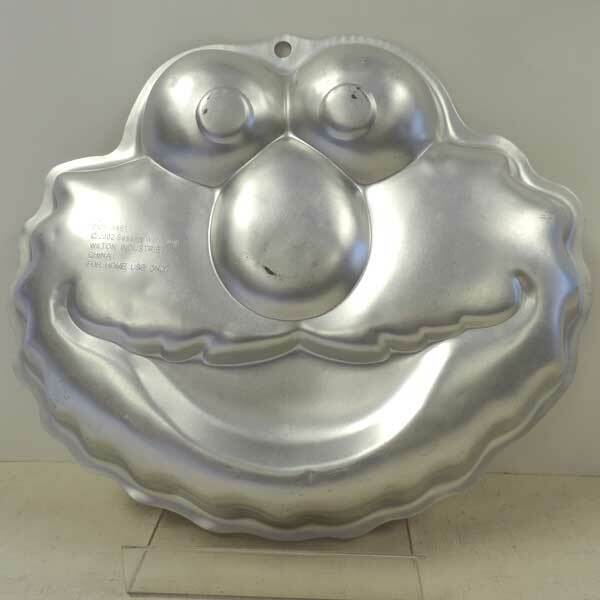 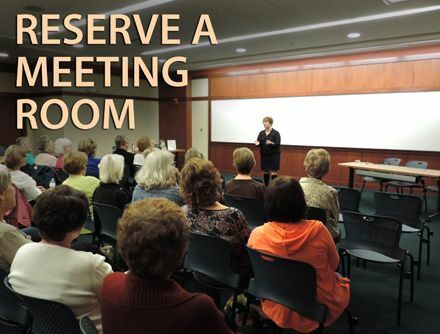 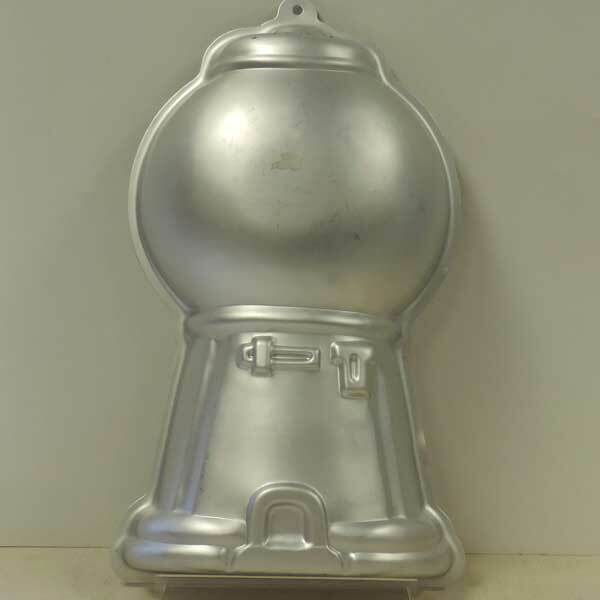 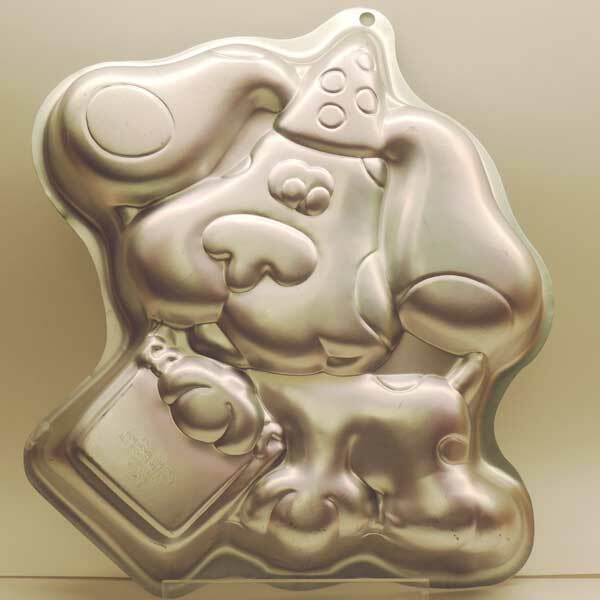 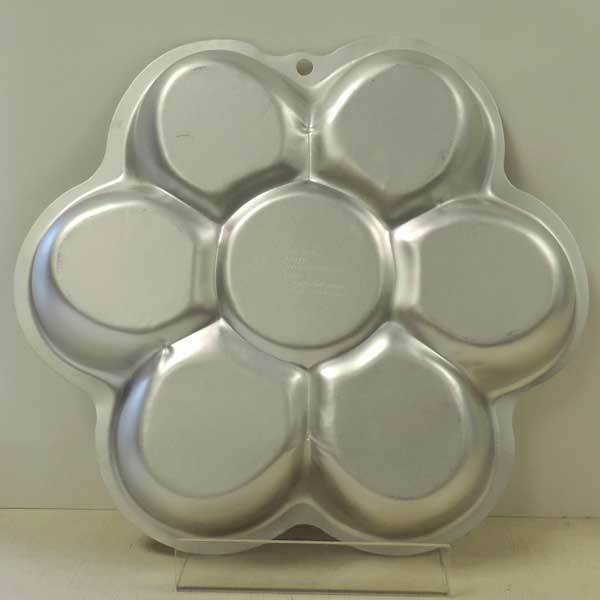 If you would like to donate a pan or mold, please bring it to the library. 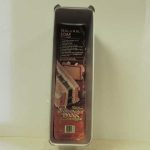 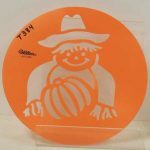 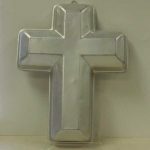 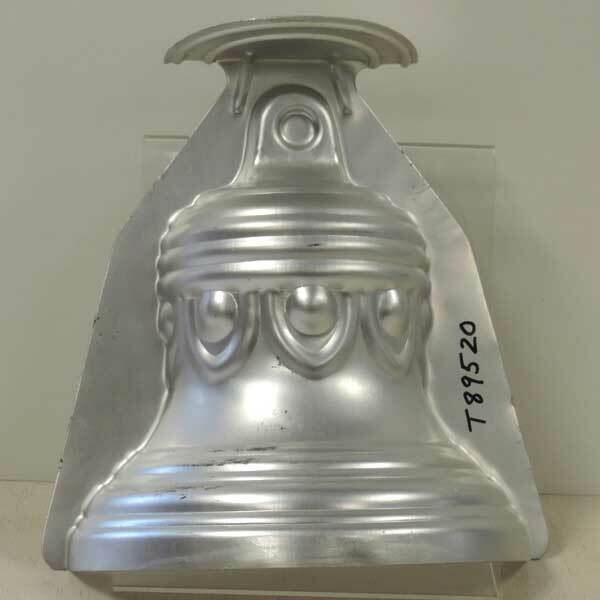 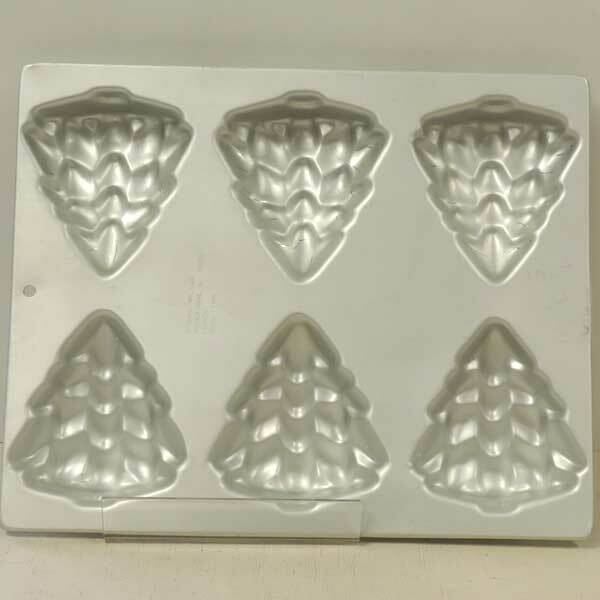 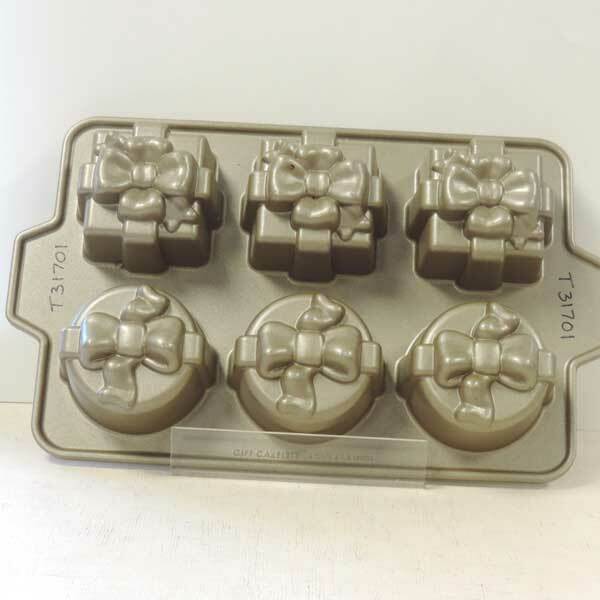 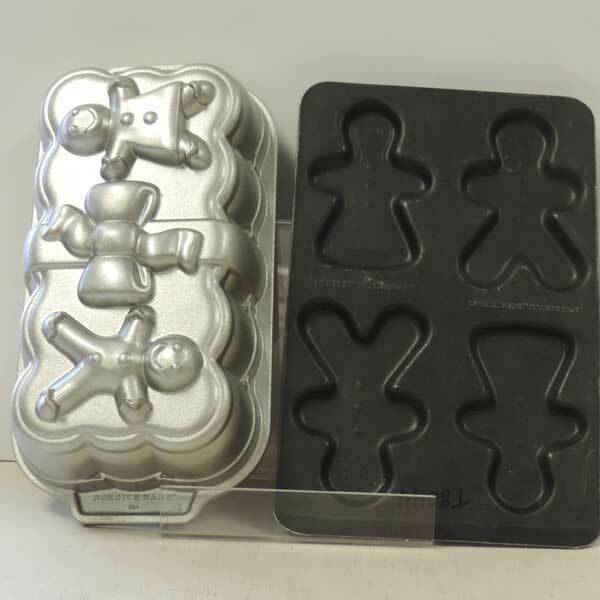 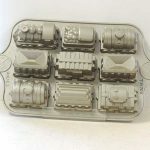 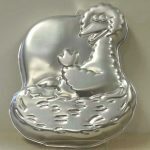 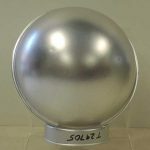 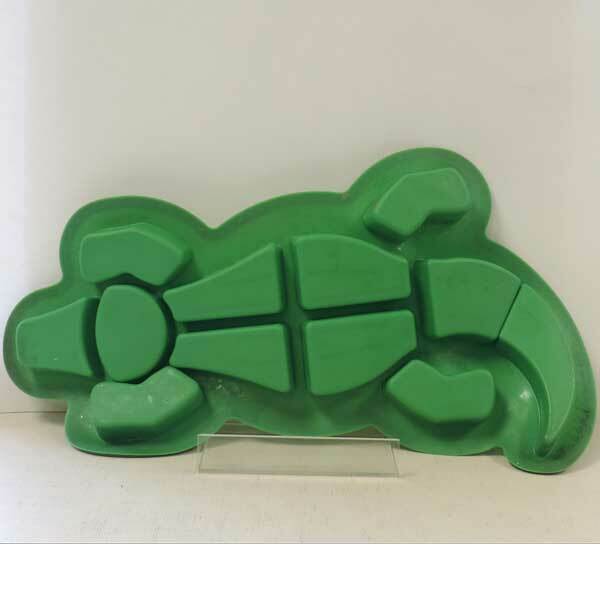 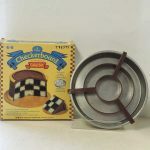 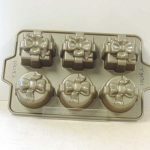 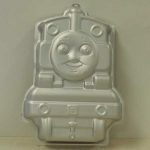 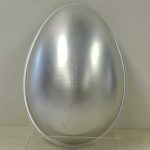 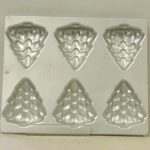 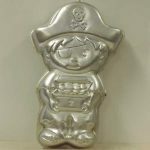 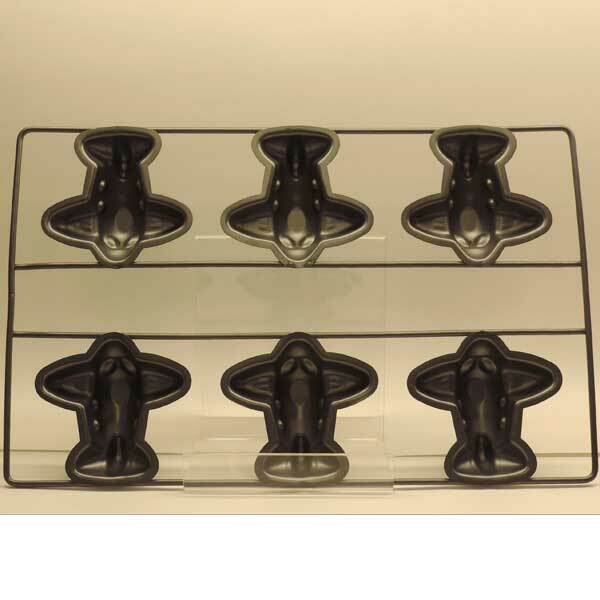 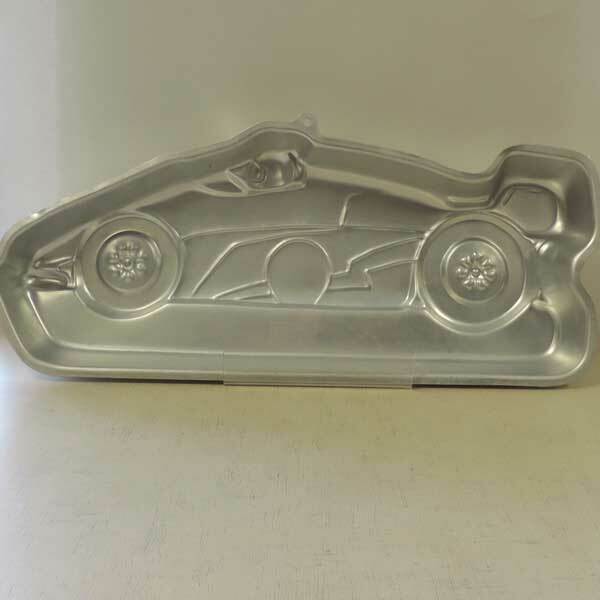 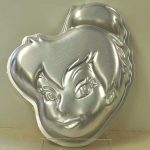 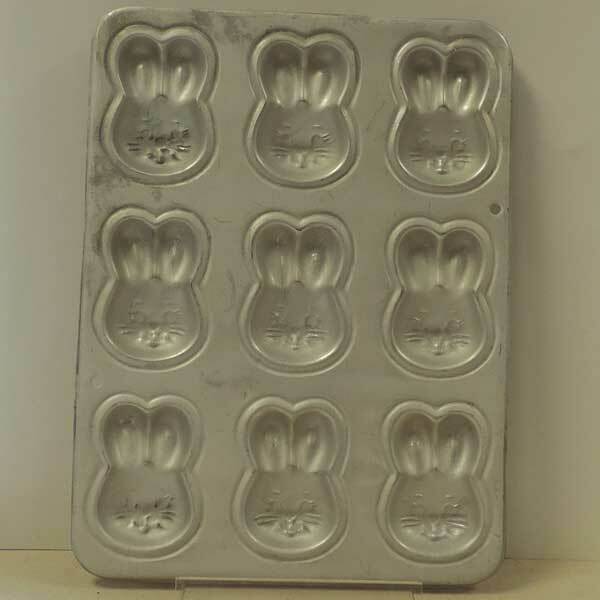 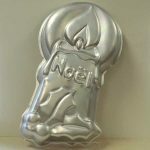 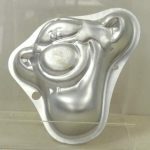 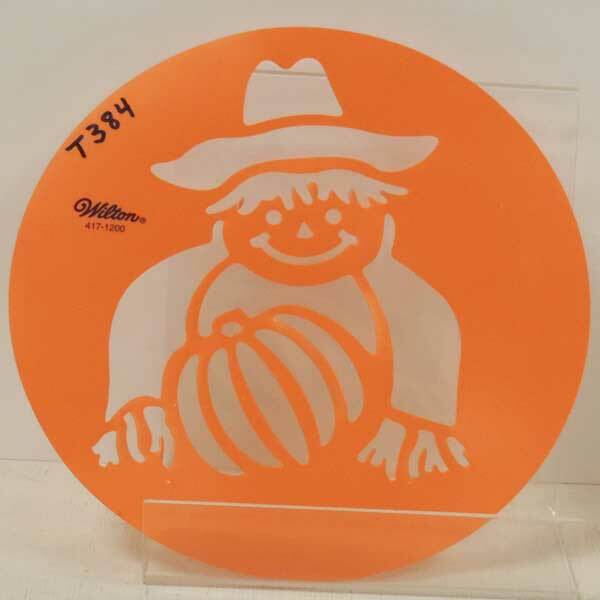 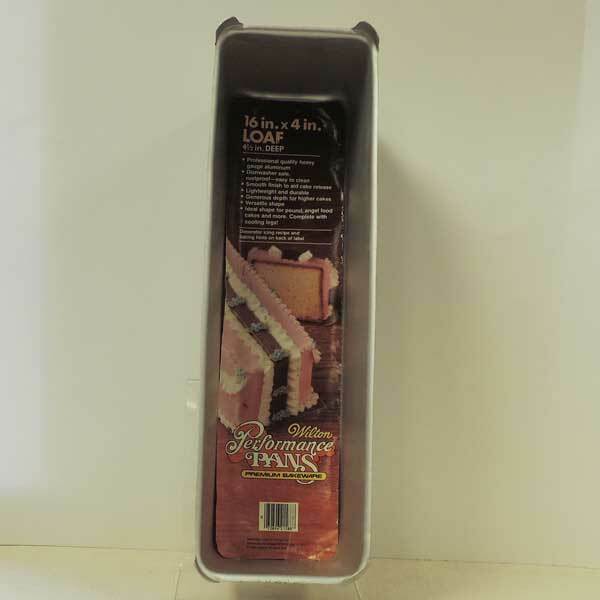 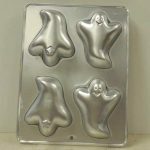 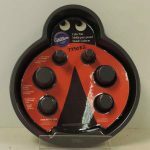 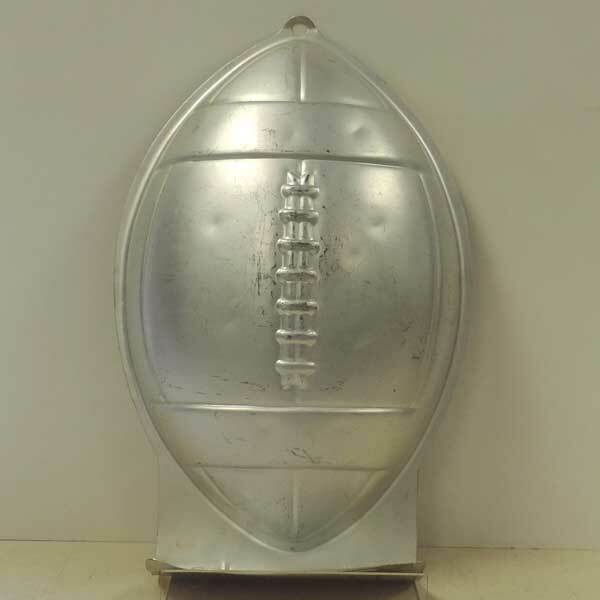 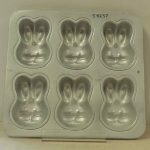 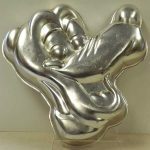 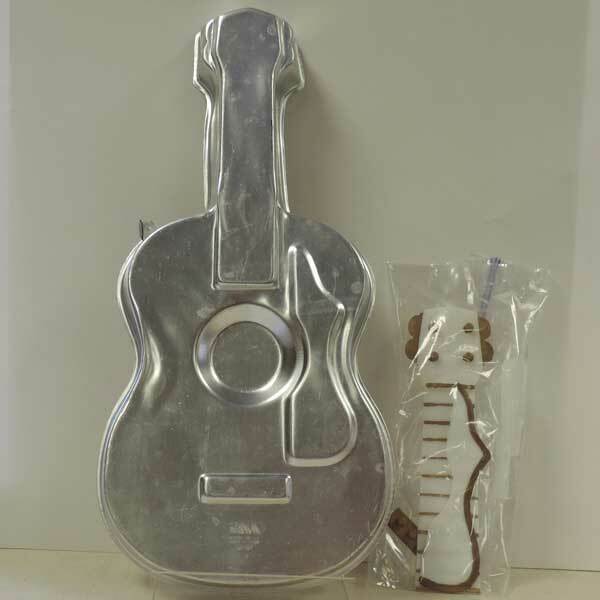 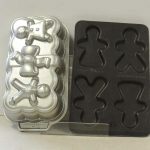 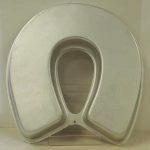 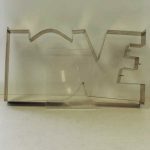 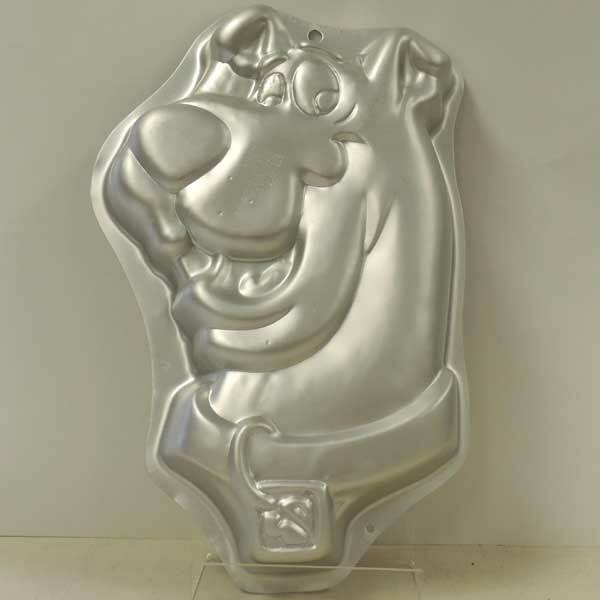 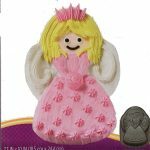 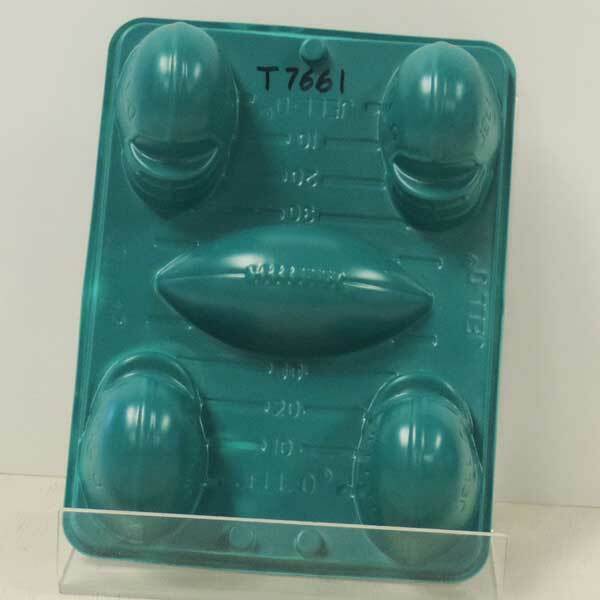 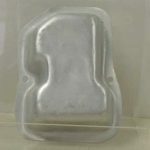 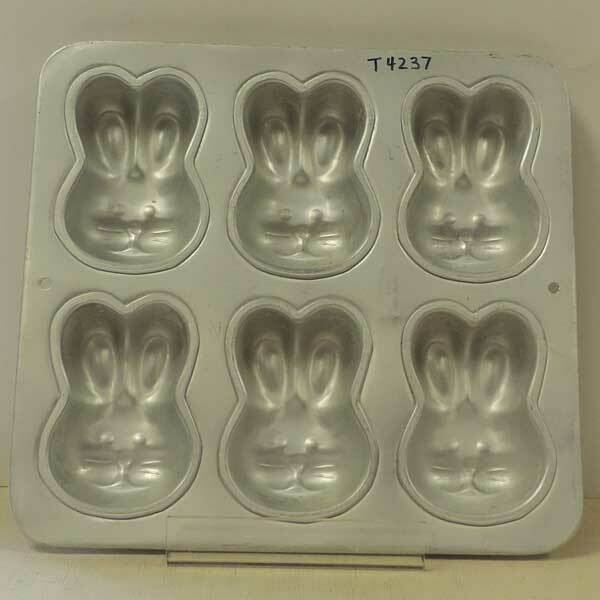 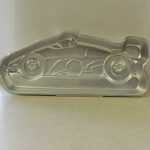 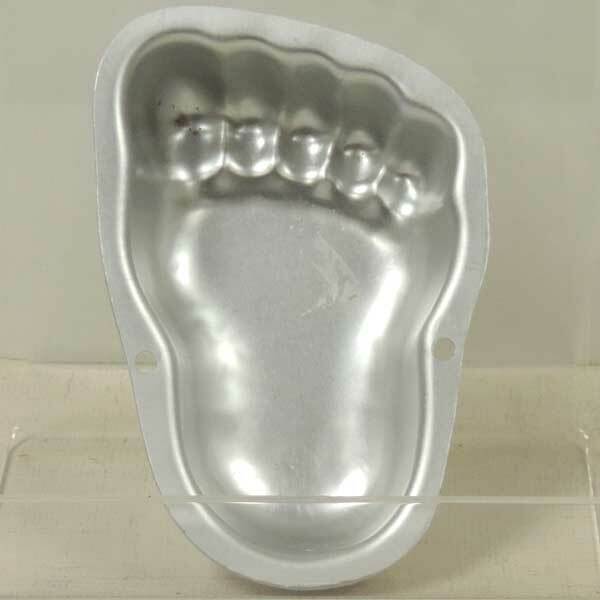 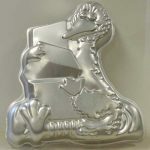 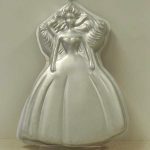 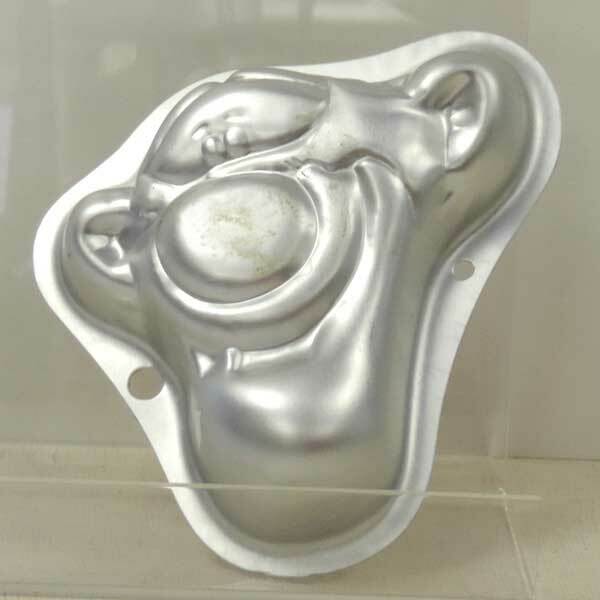 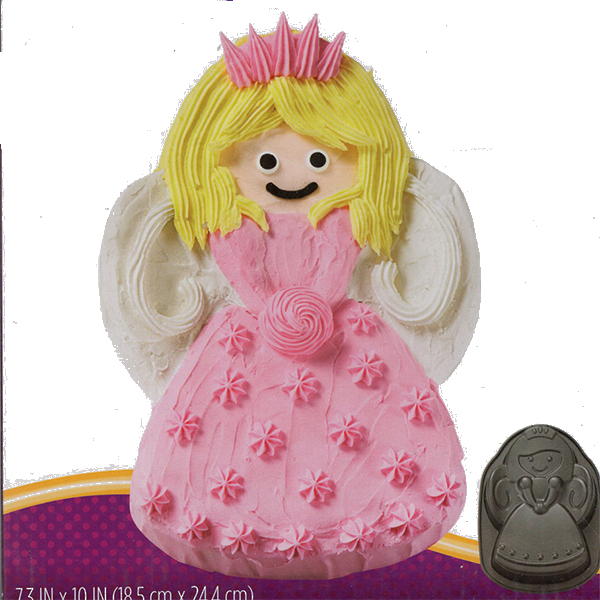 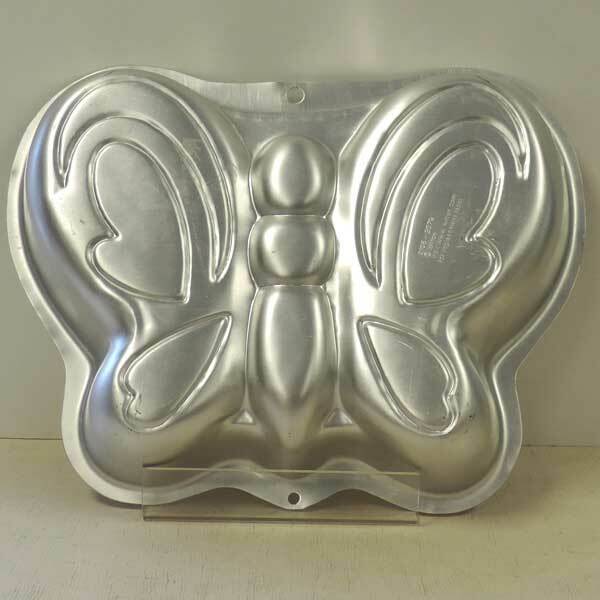 Pans and molds can be checked out for 2 weeks and most come with instructions. 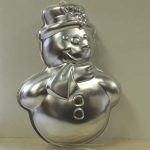 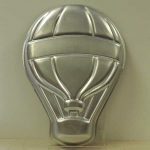 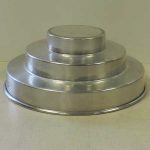 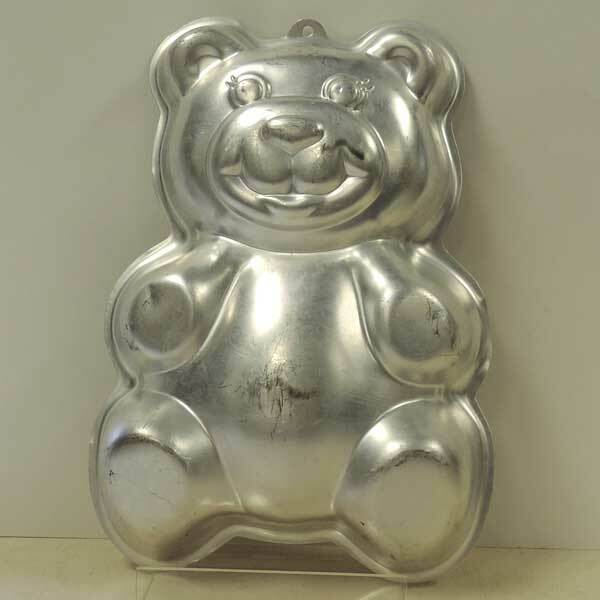 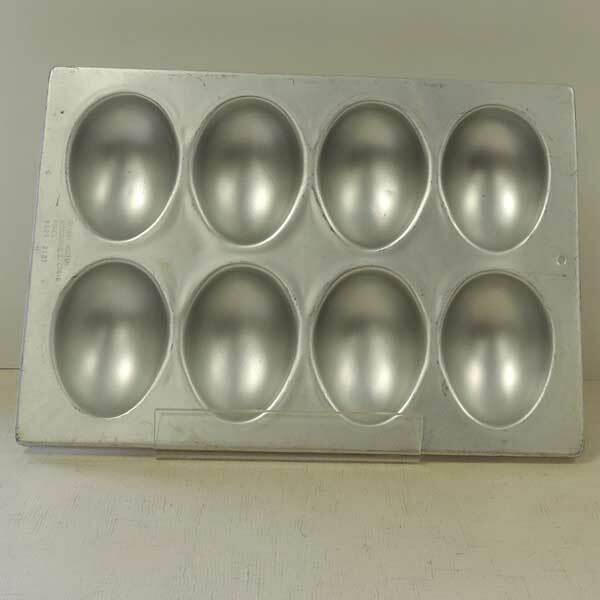 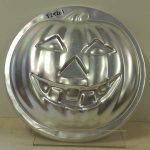 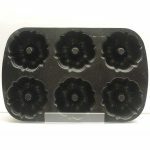 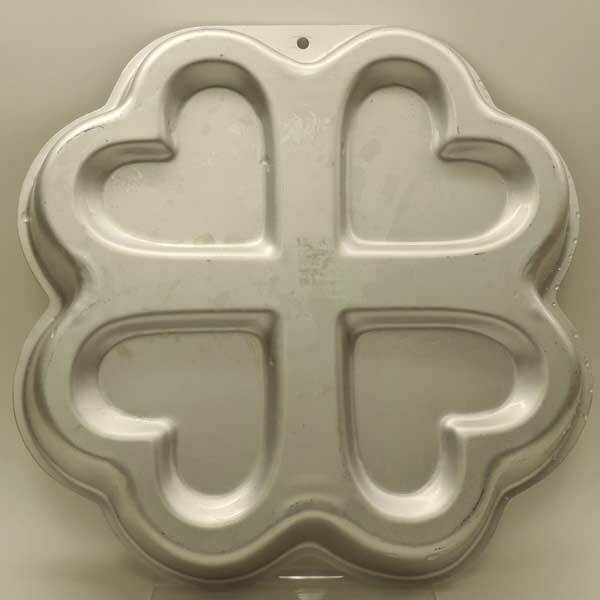 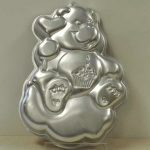 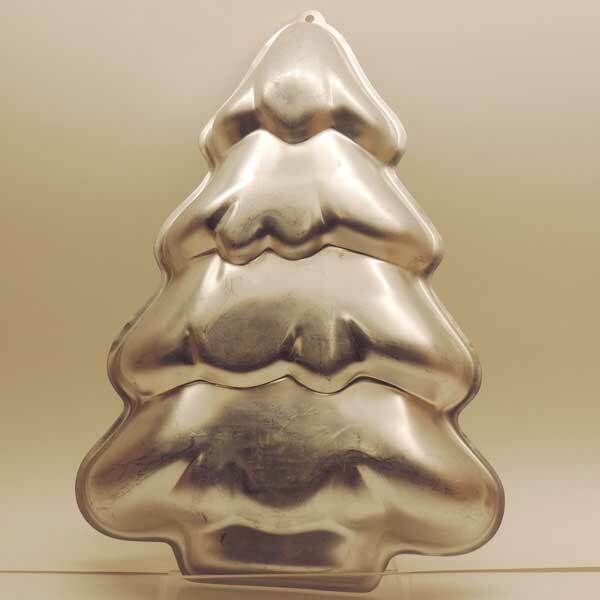 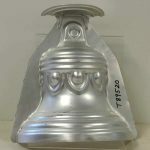 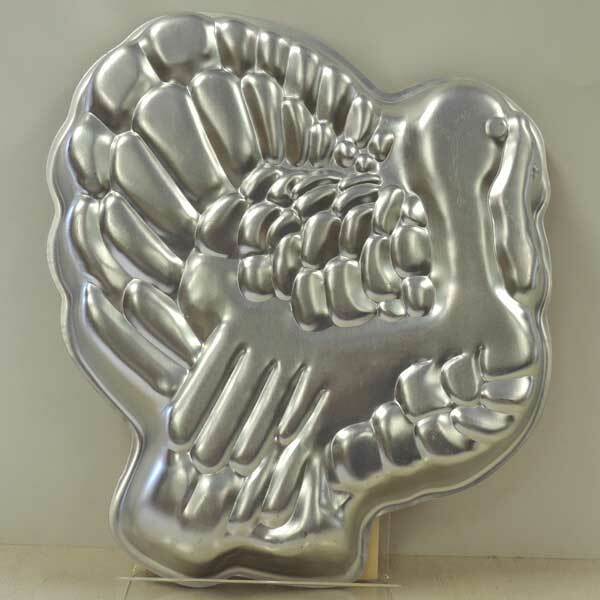 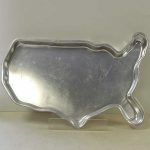 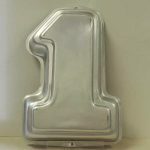 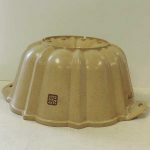 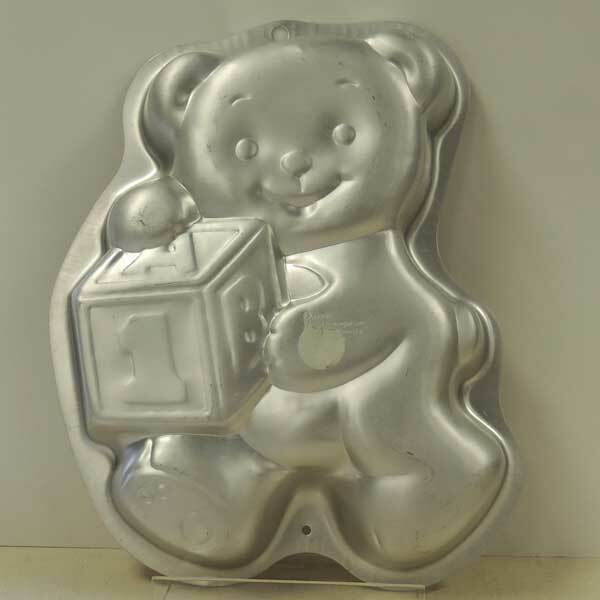 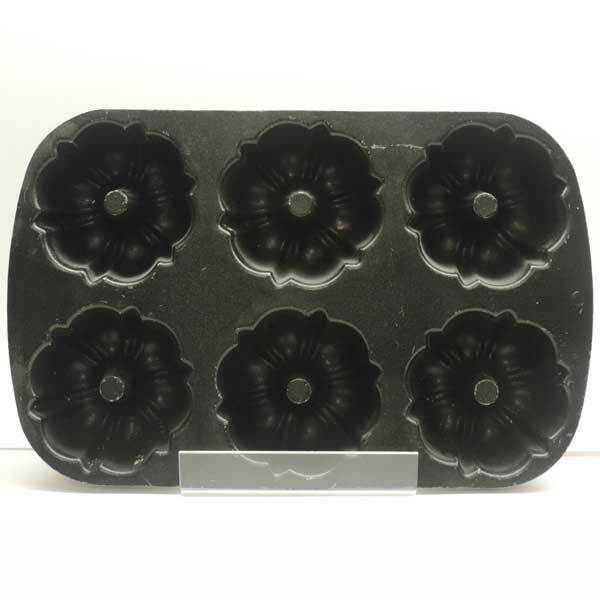 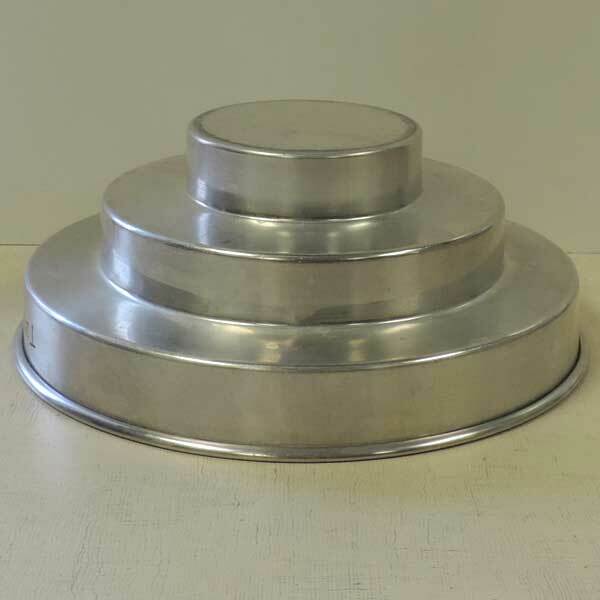 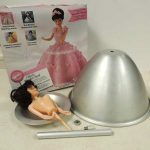 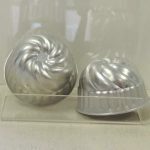 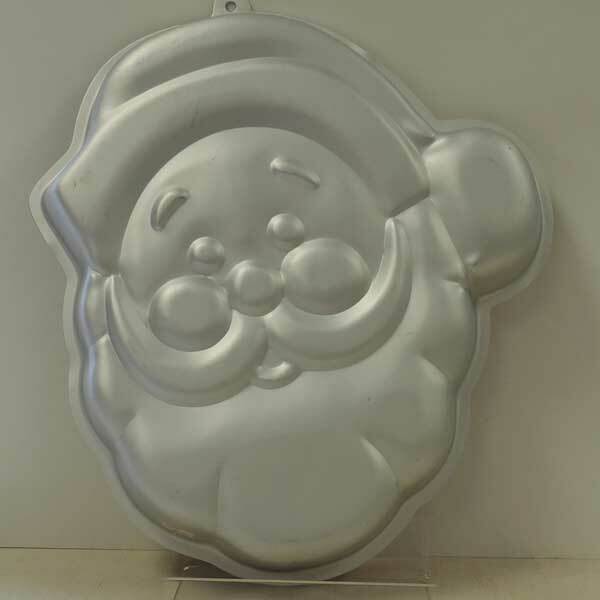 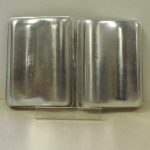 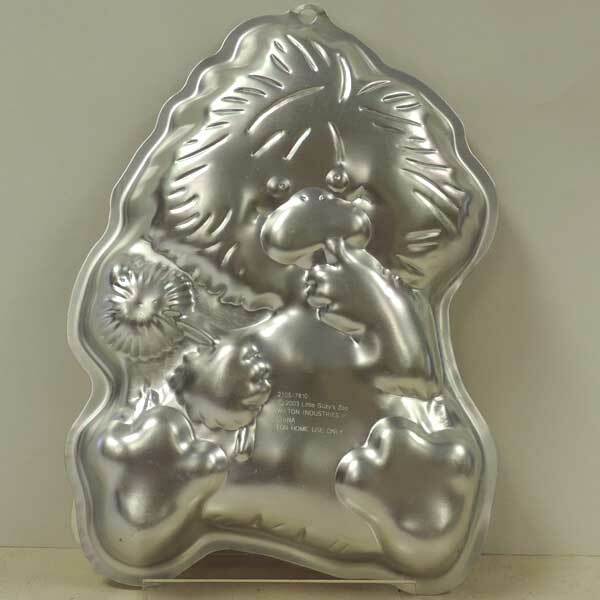 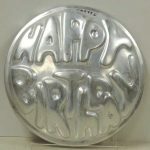 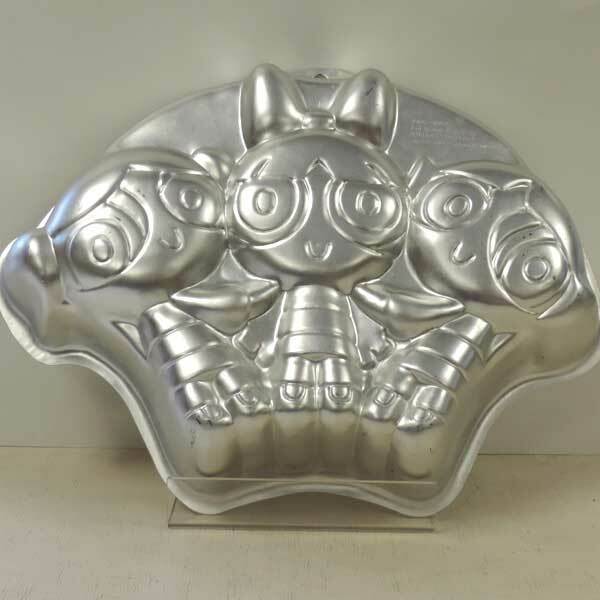 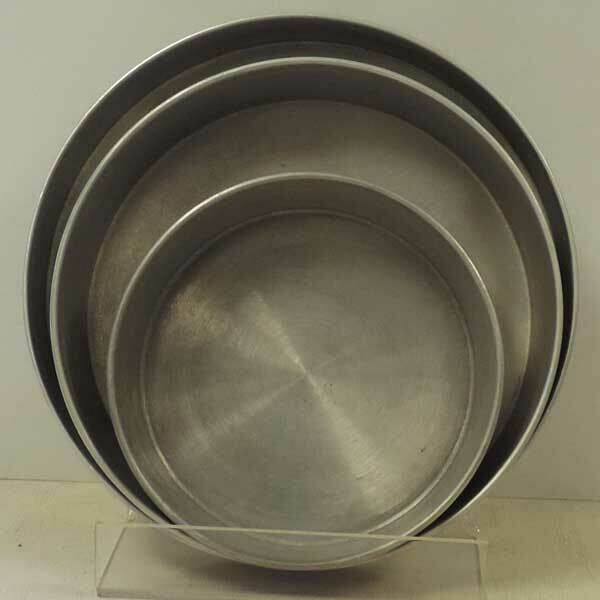 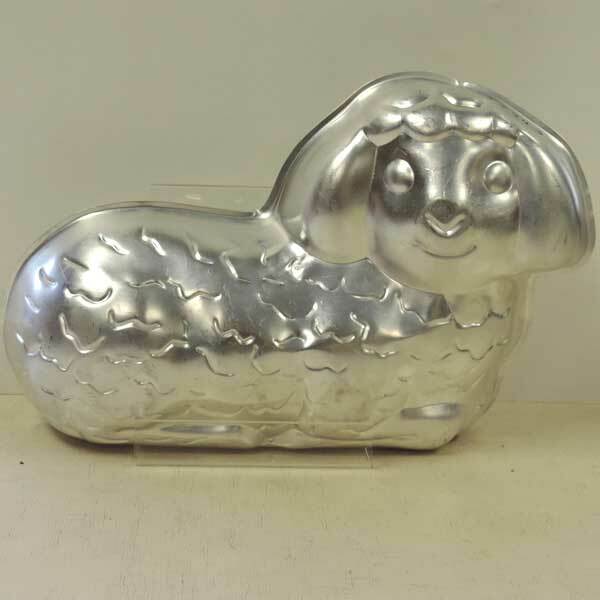 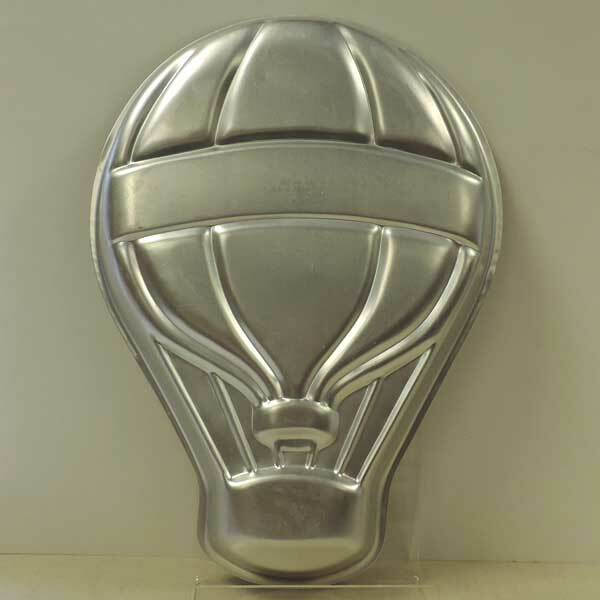 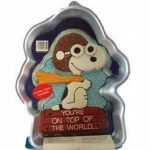 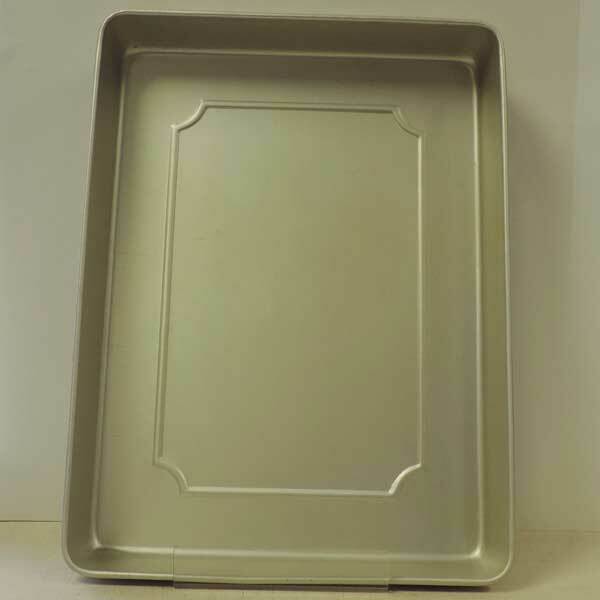 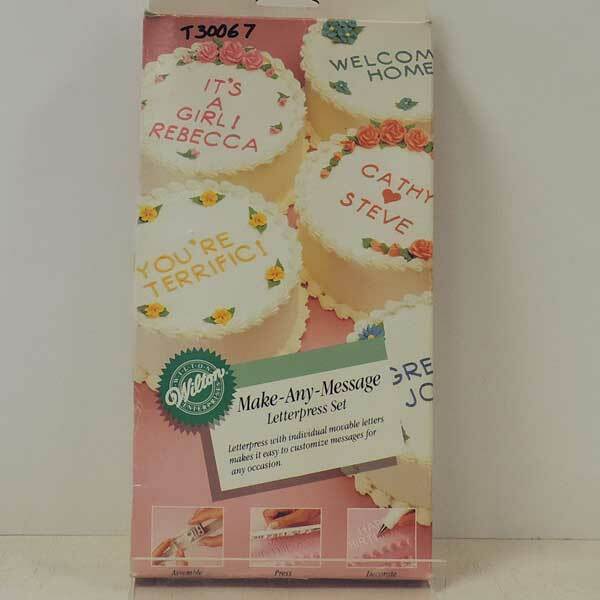 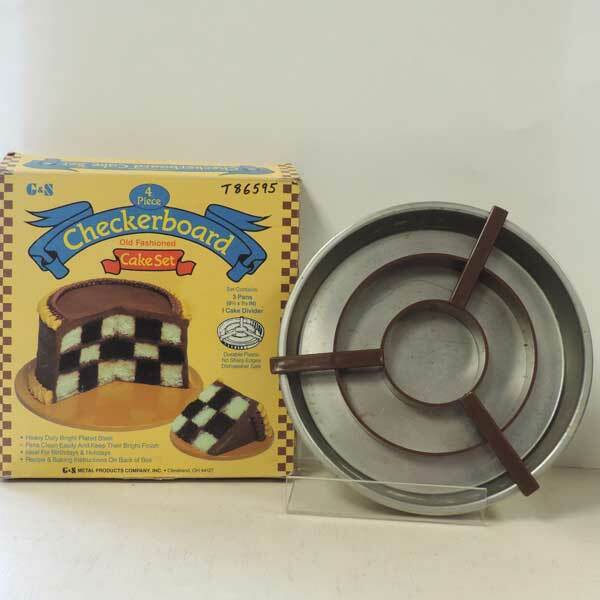 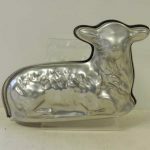 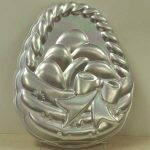 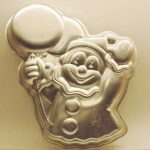 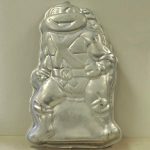 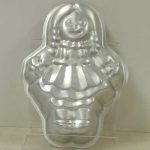 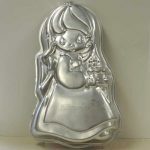 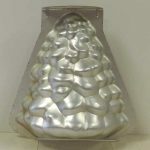 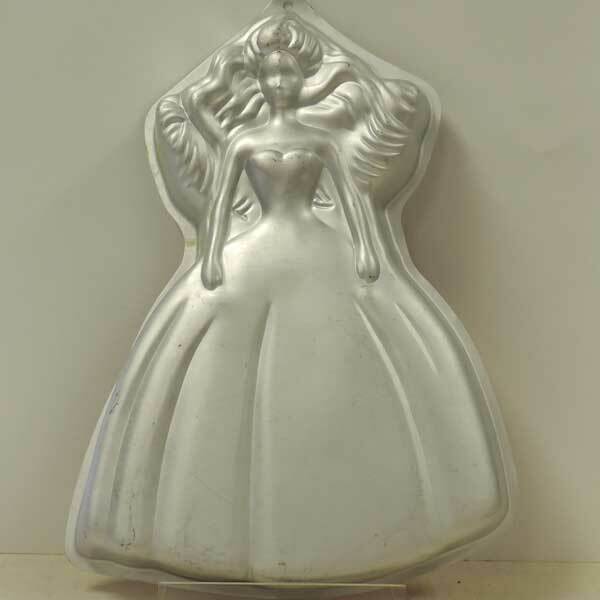 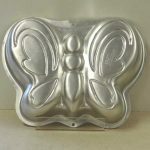 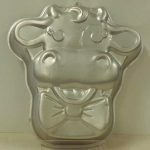 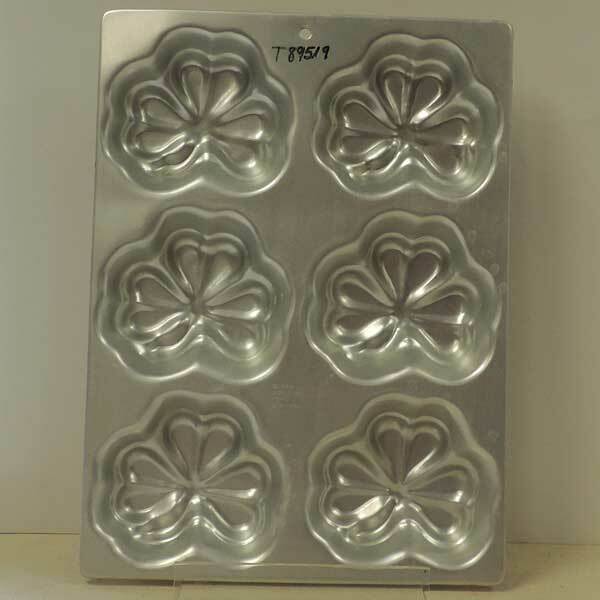 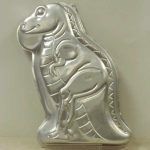 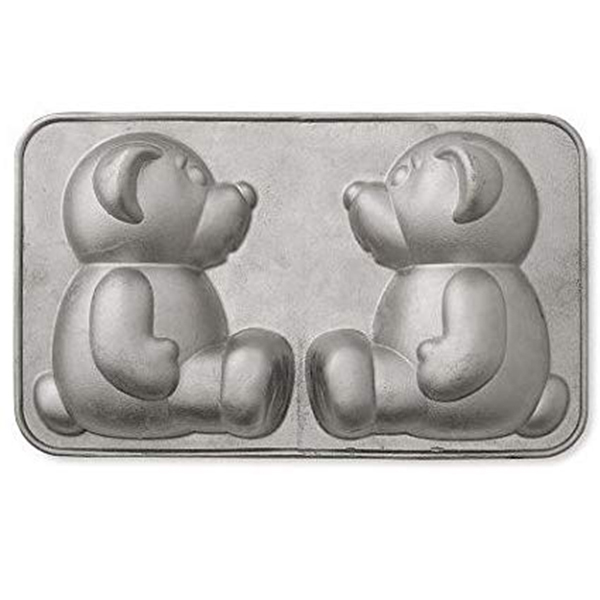 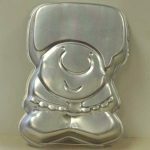 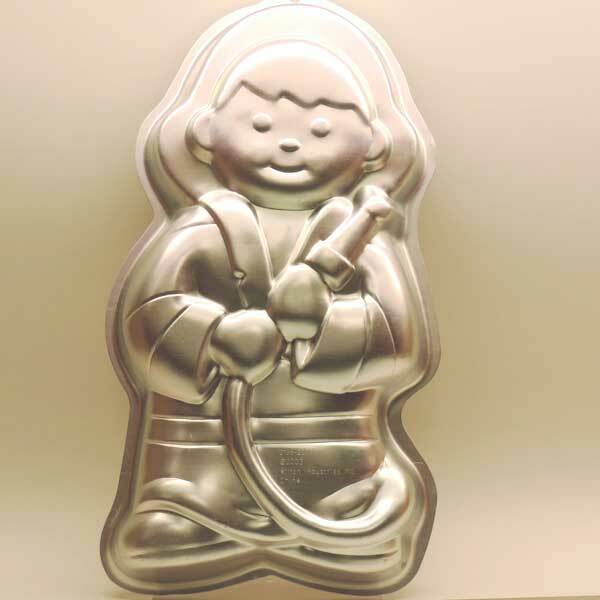 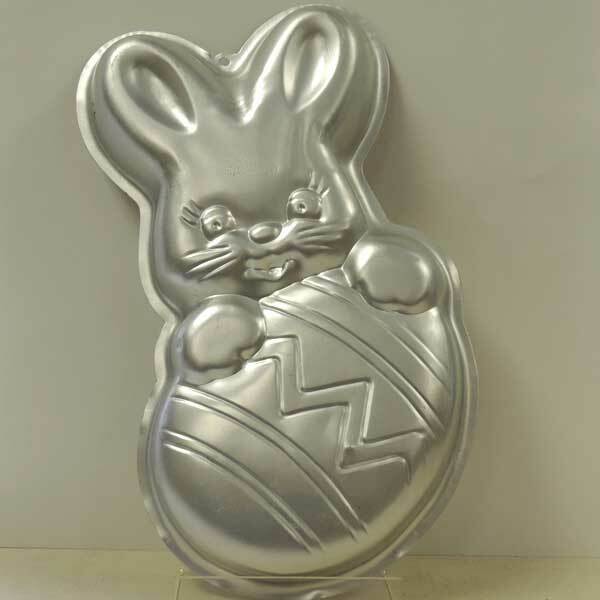 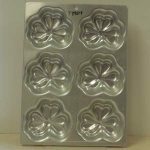 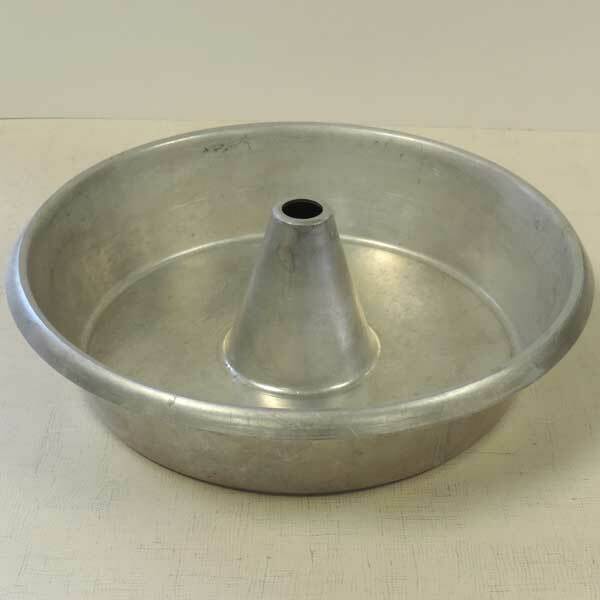 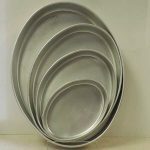 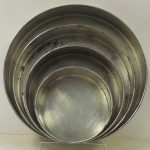 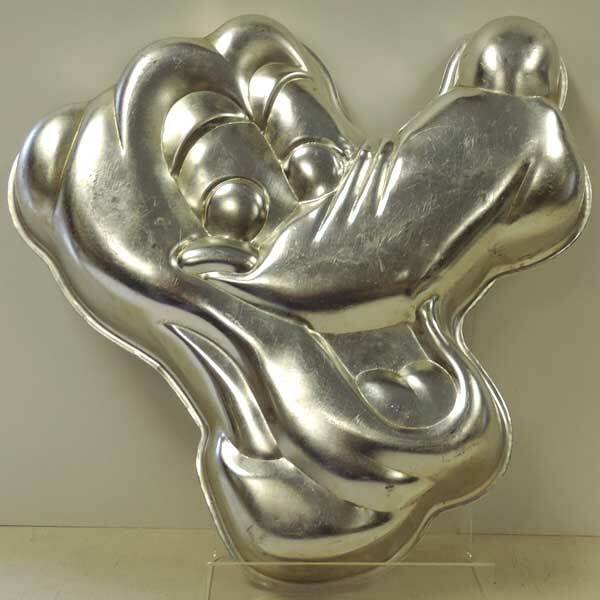 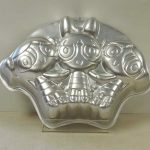 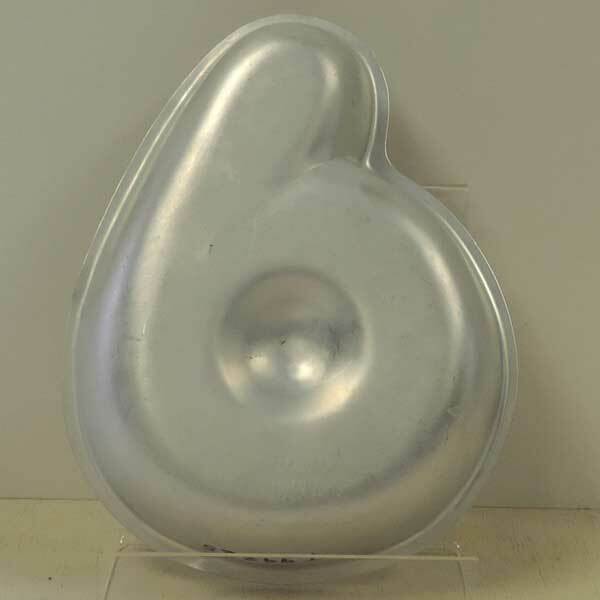 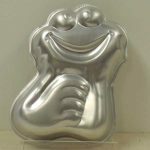 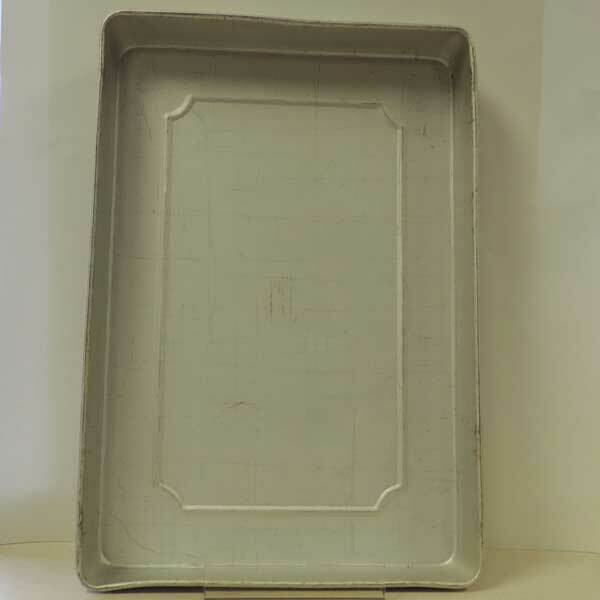 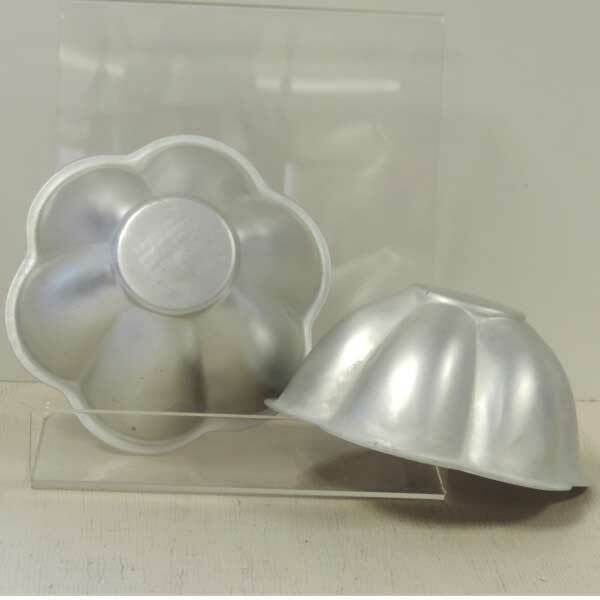 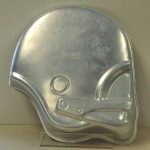 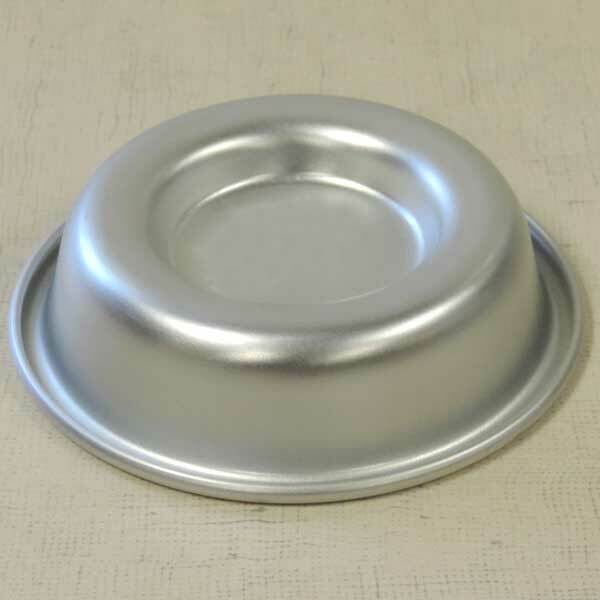 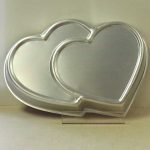 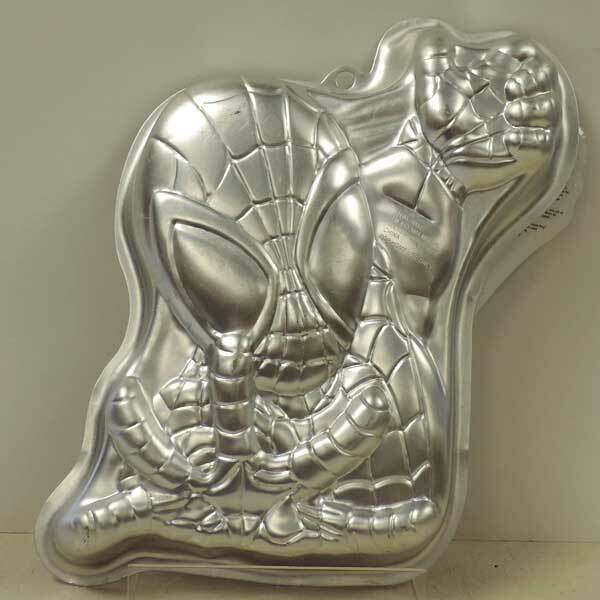 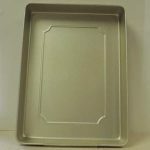 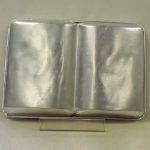 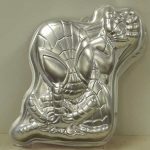 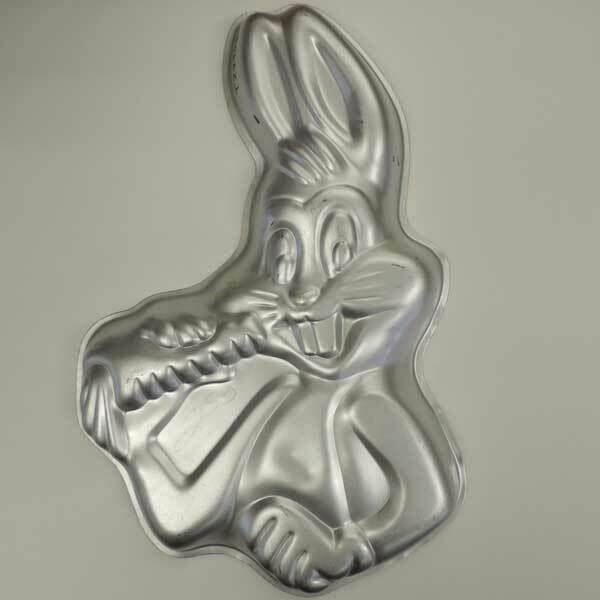 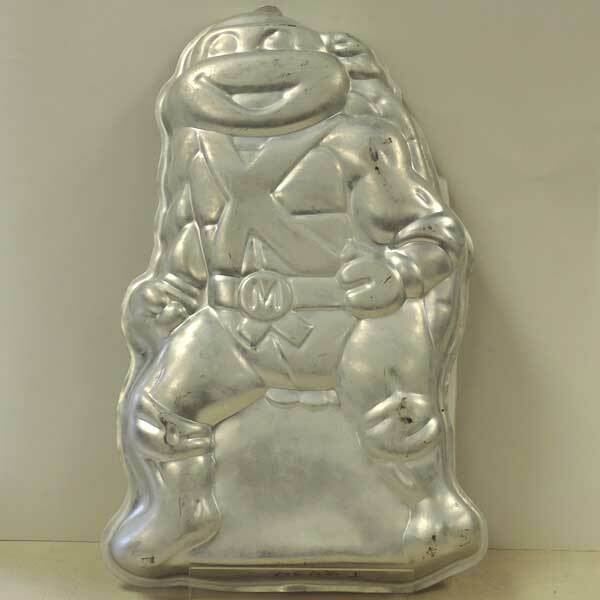 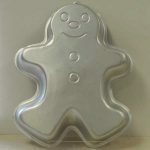 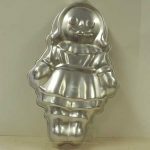 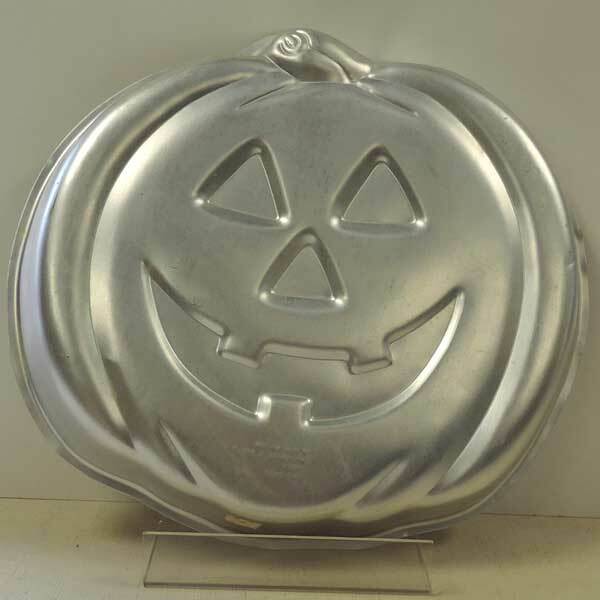 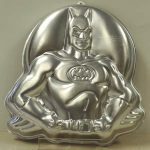 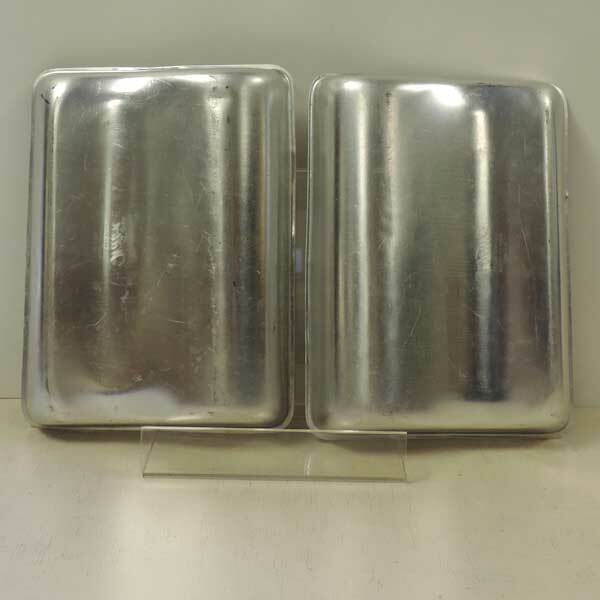 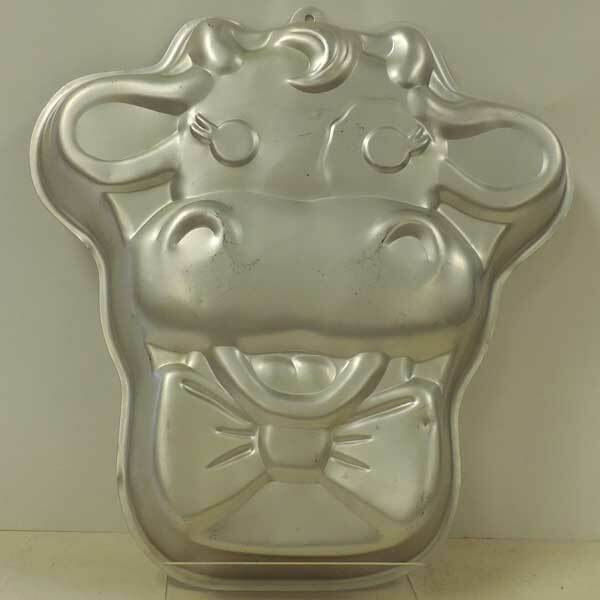 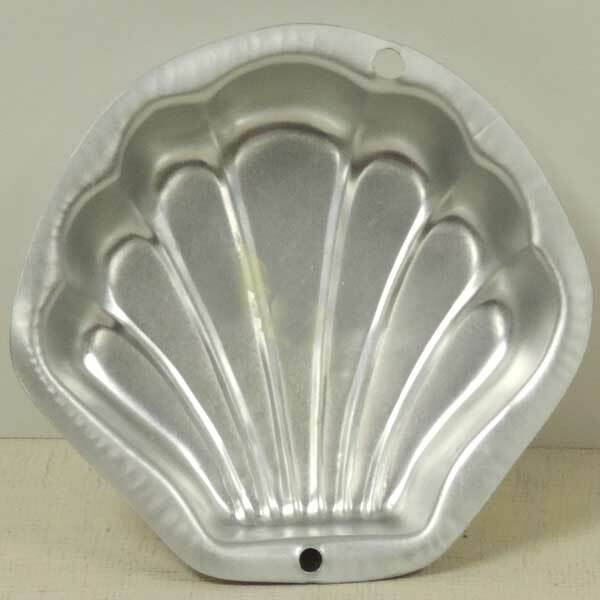 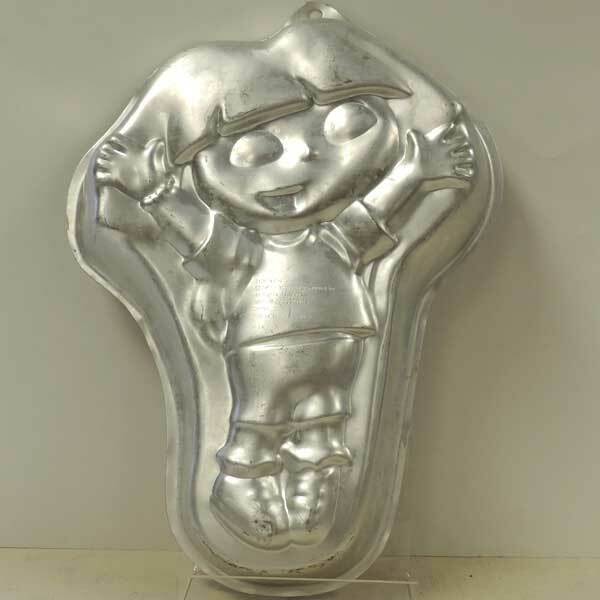 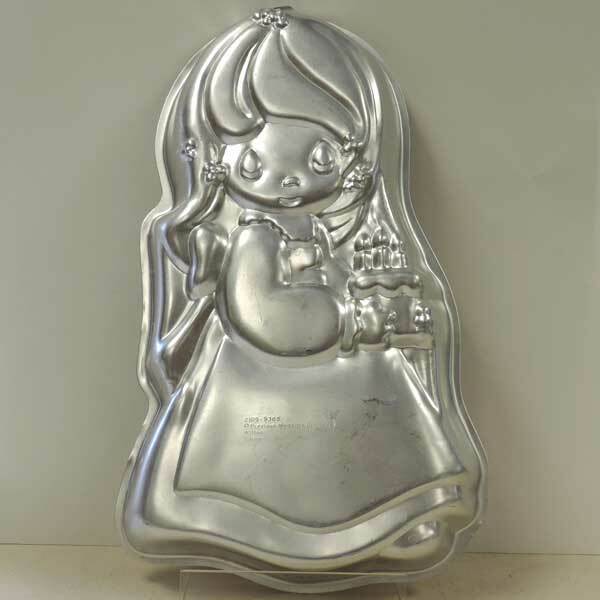 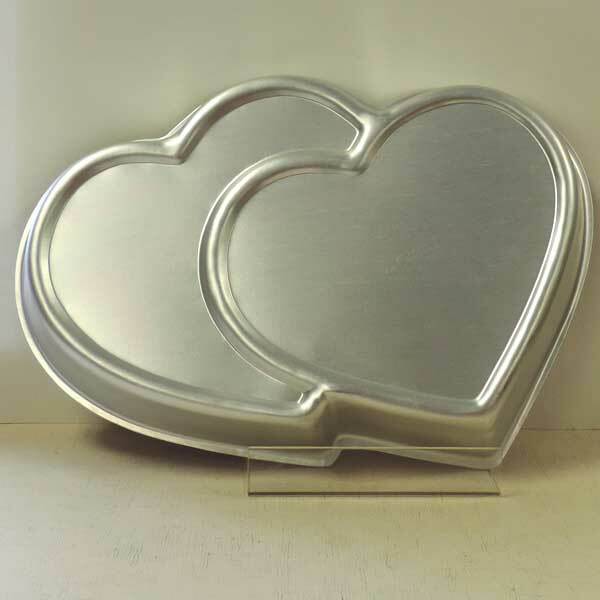 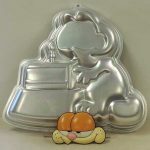 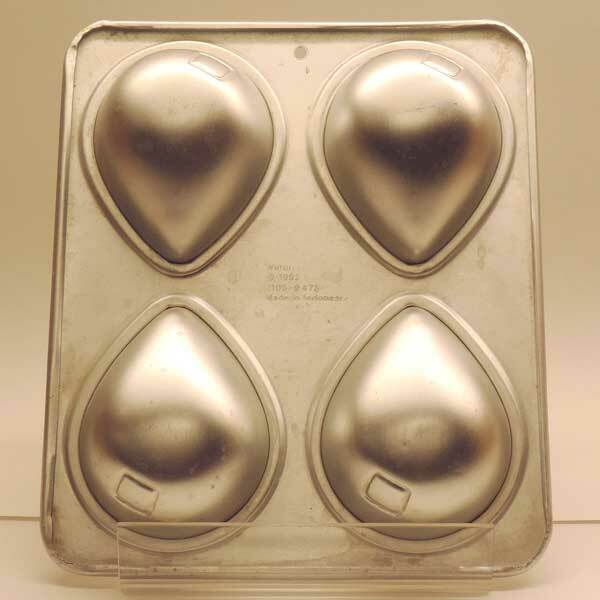 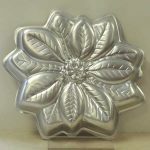 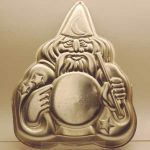 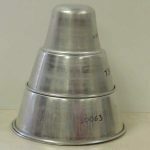 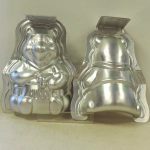 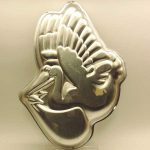 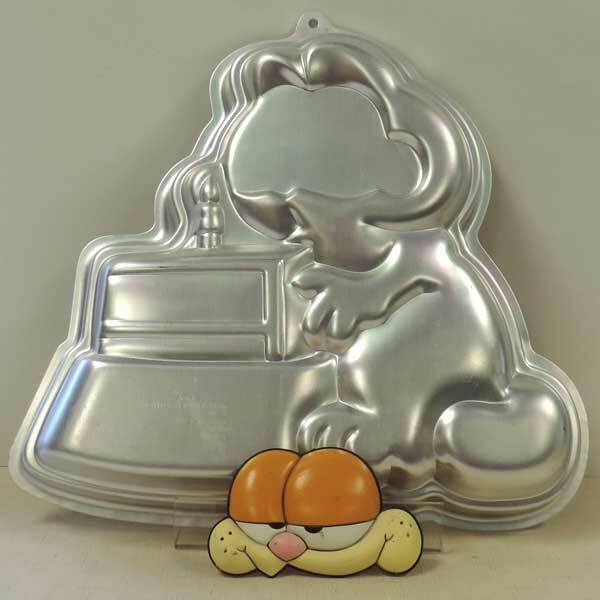 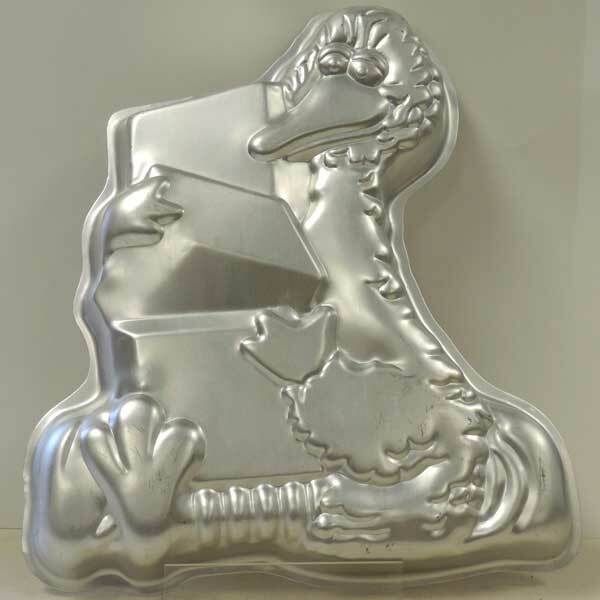 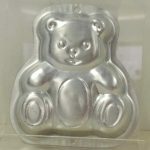 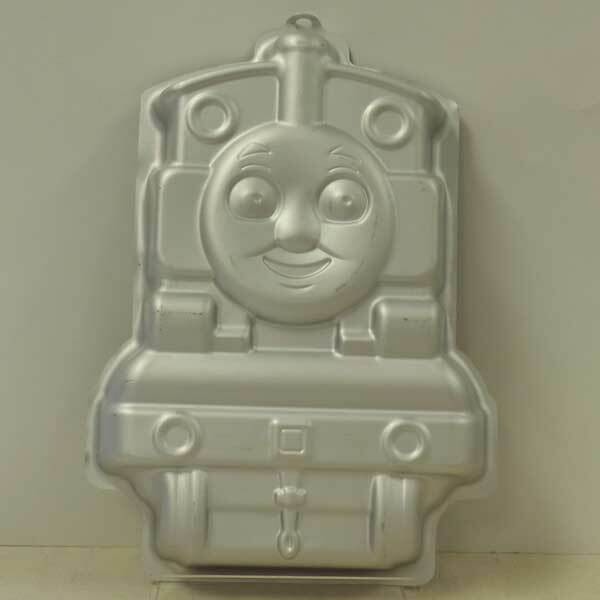 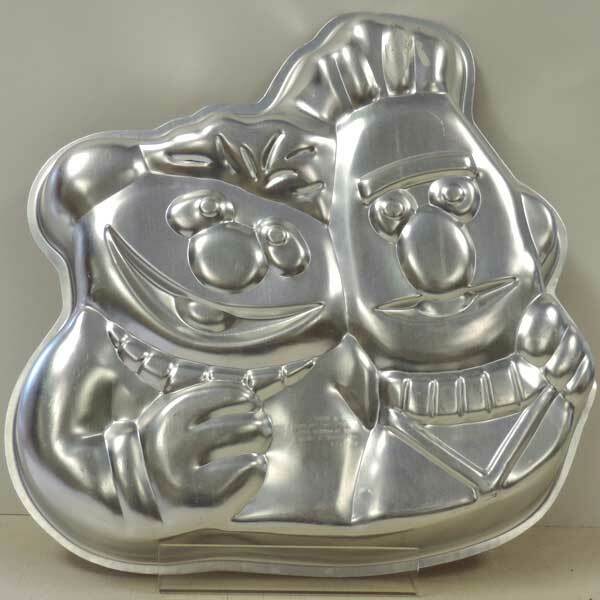 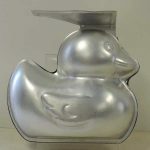 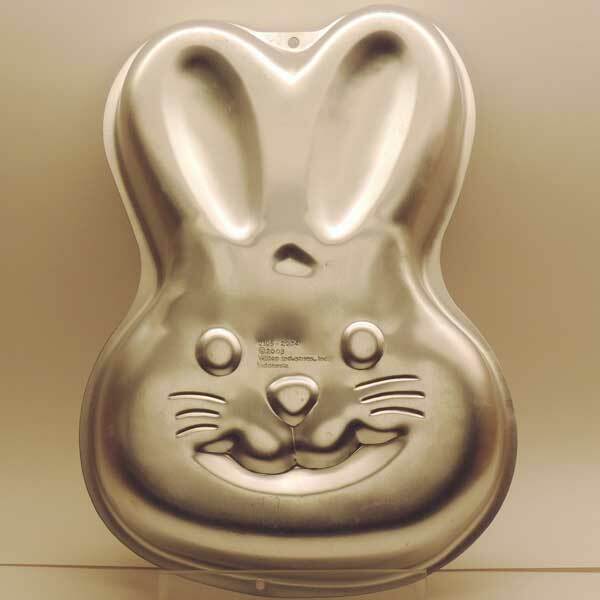 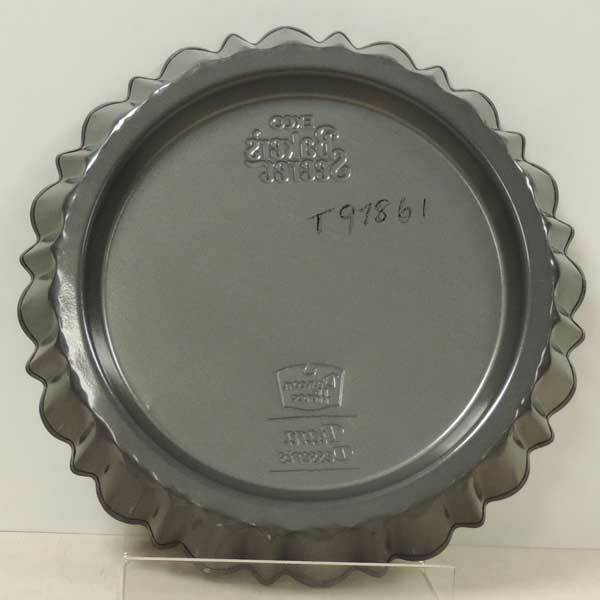 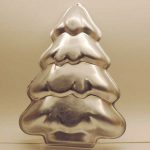 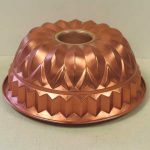 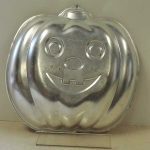 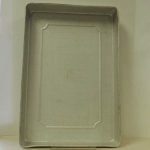 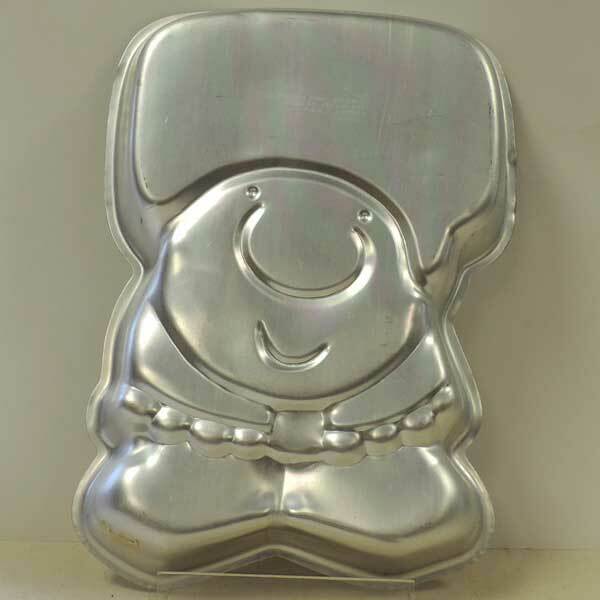 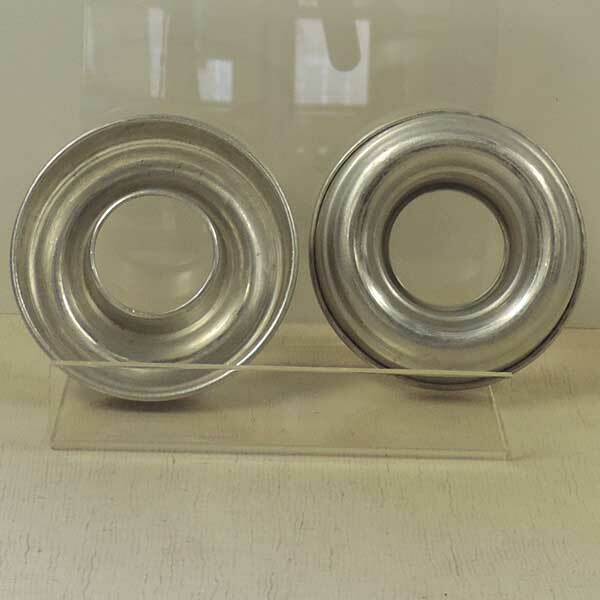 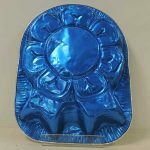 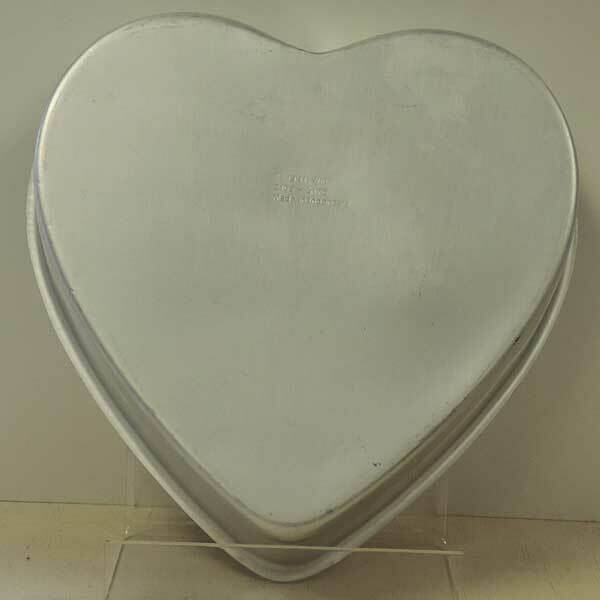 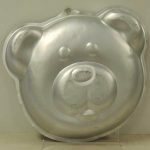 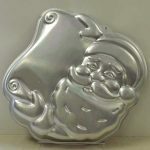 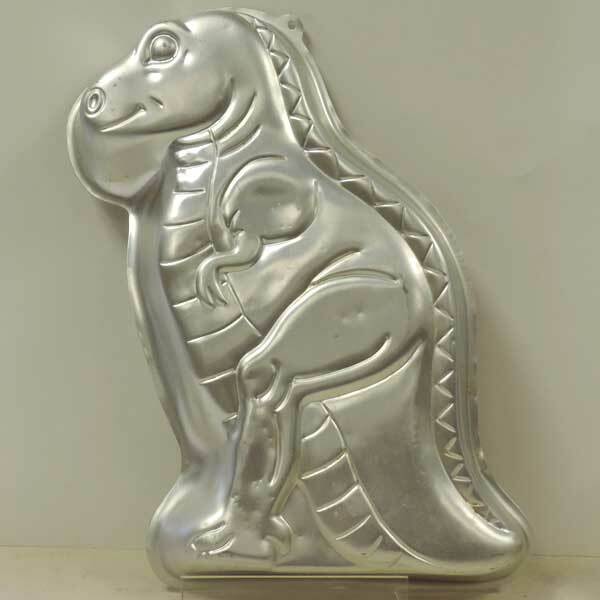 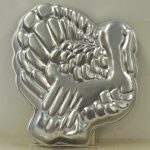 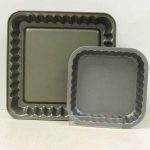 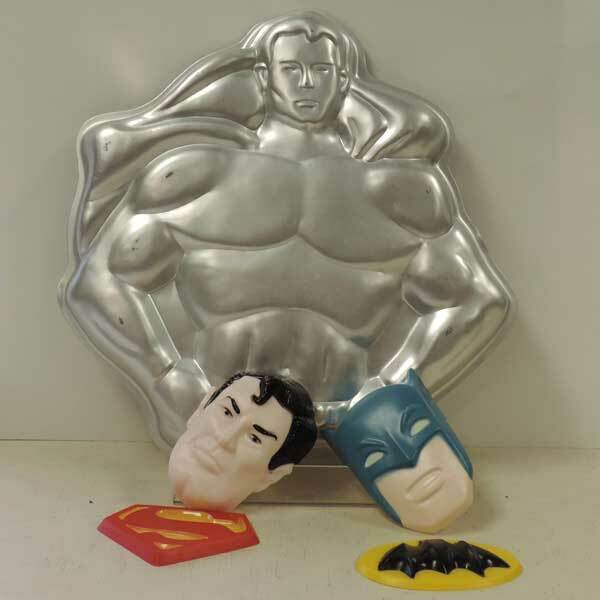 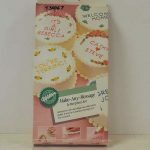 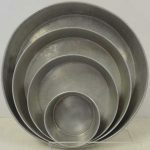 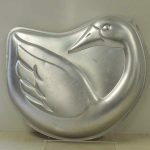 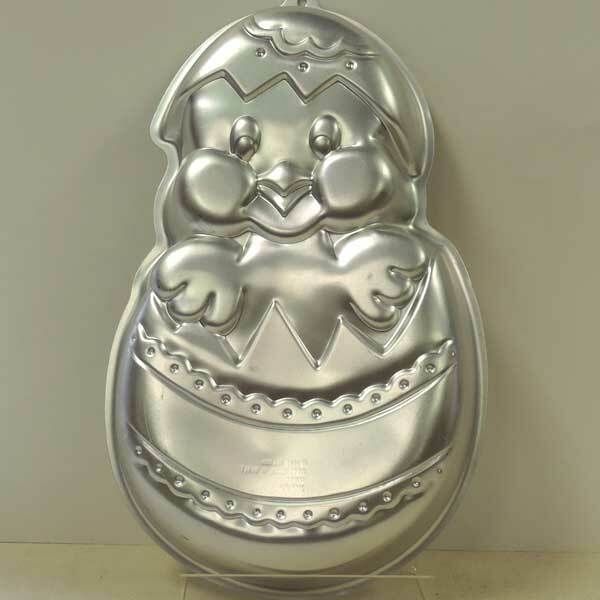 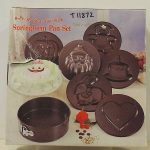 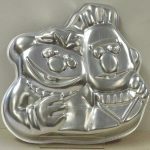 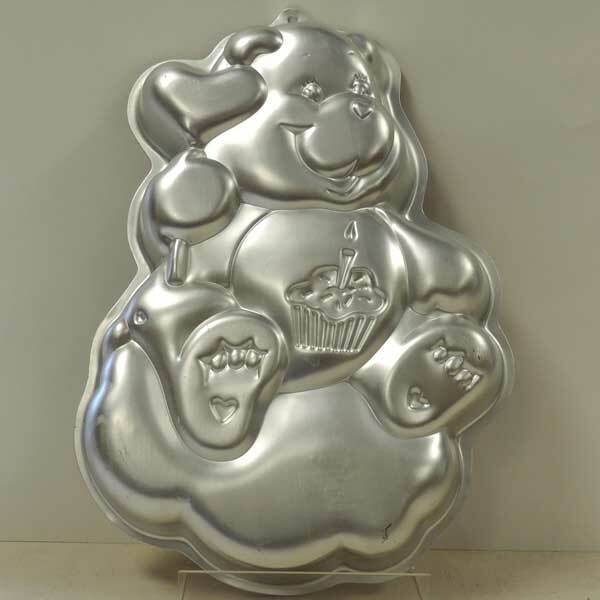 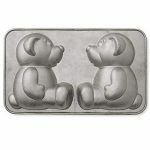 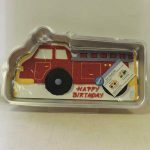 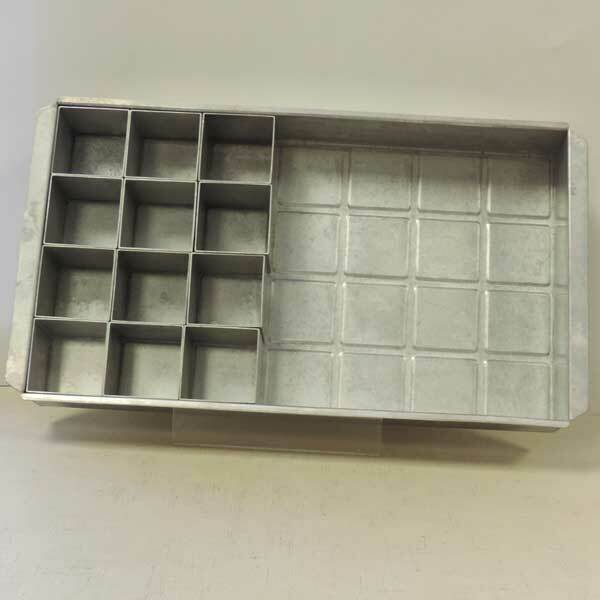 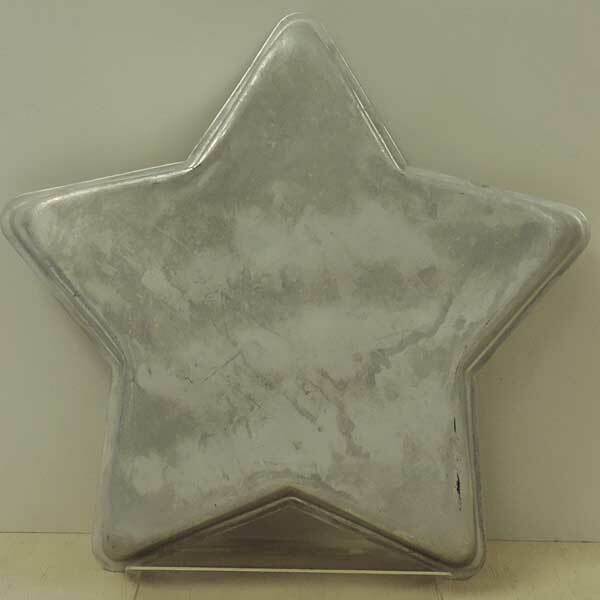 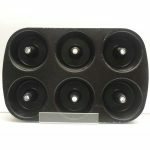 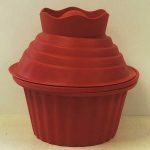 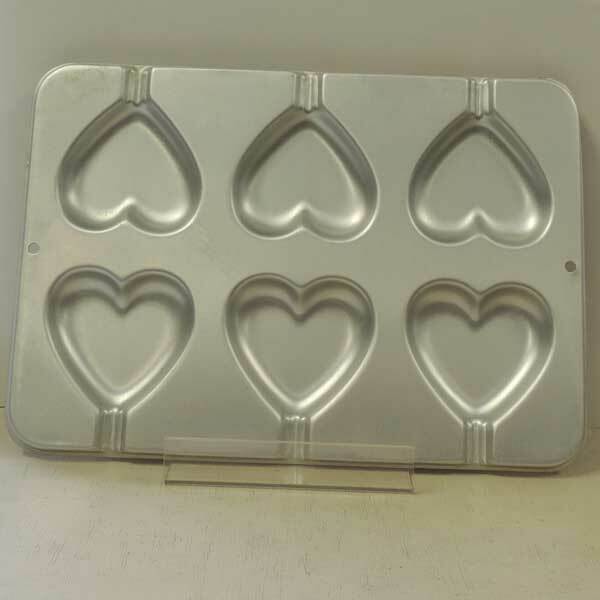 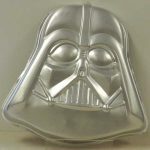 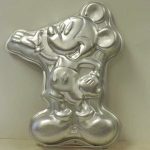 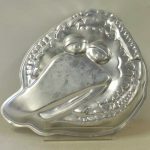 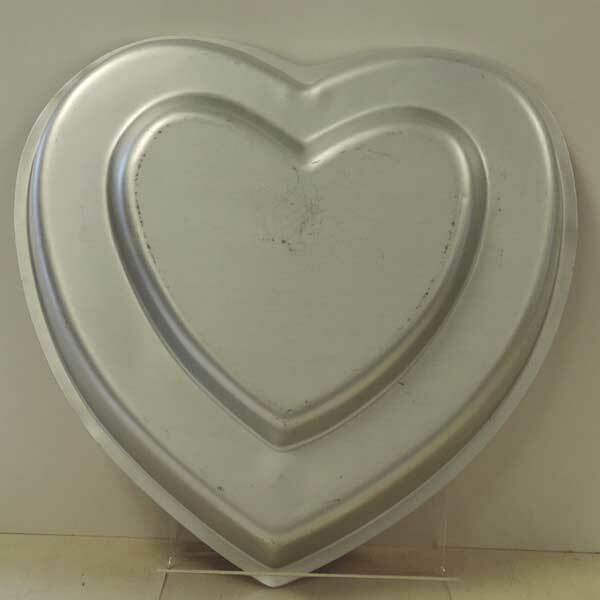 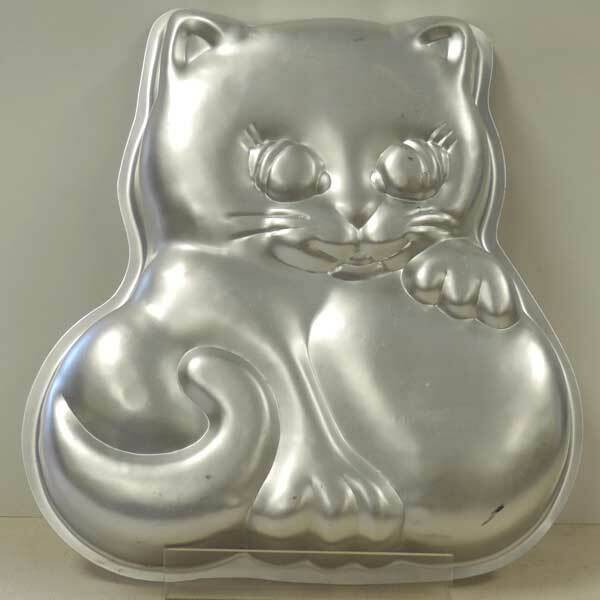 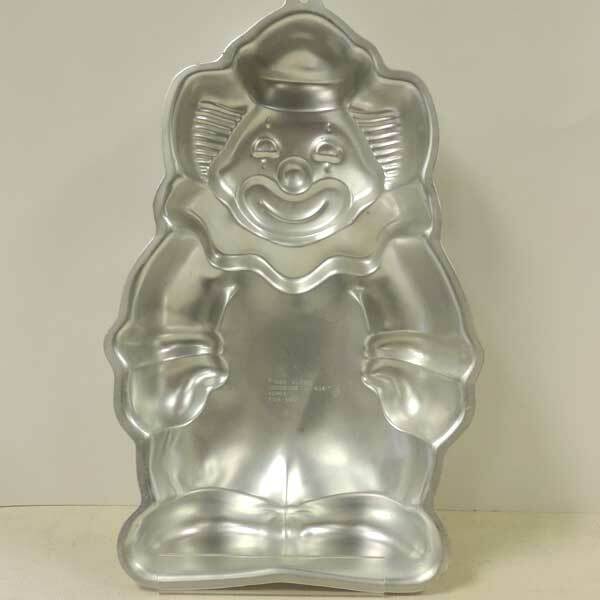 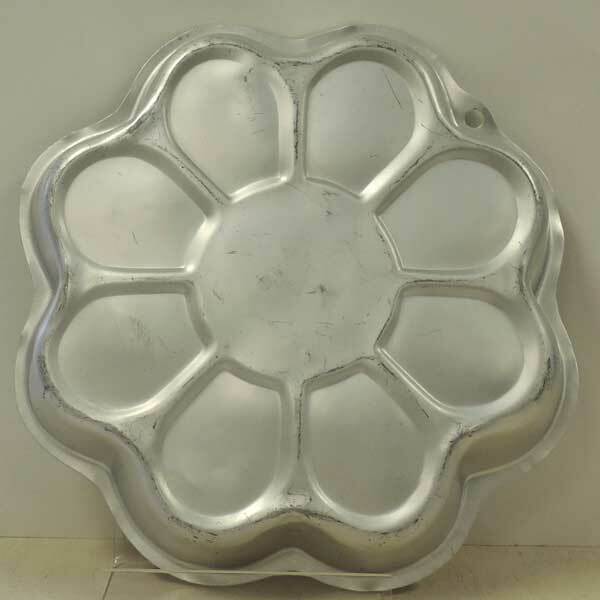 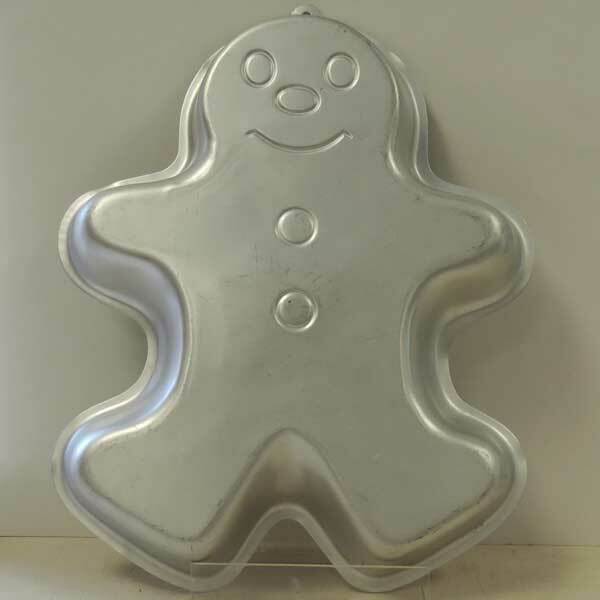 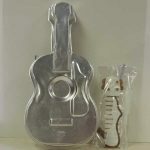 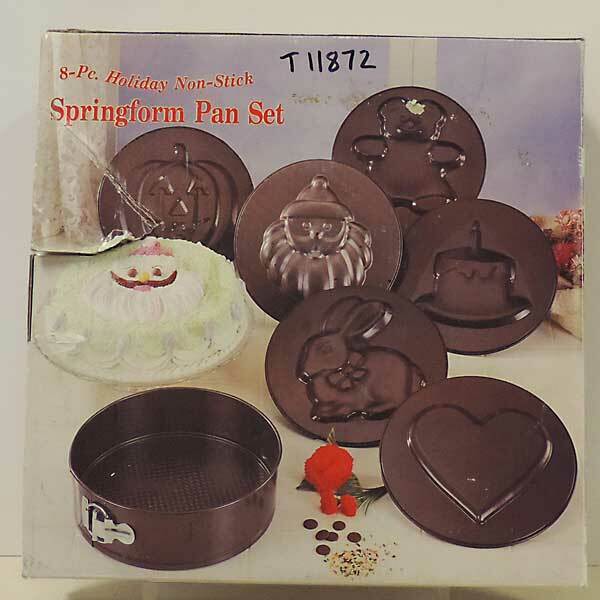 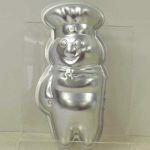 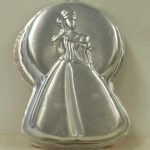 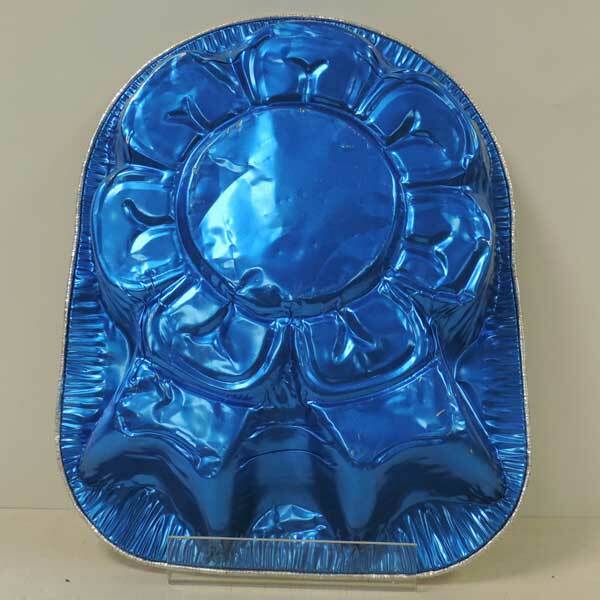 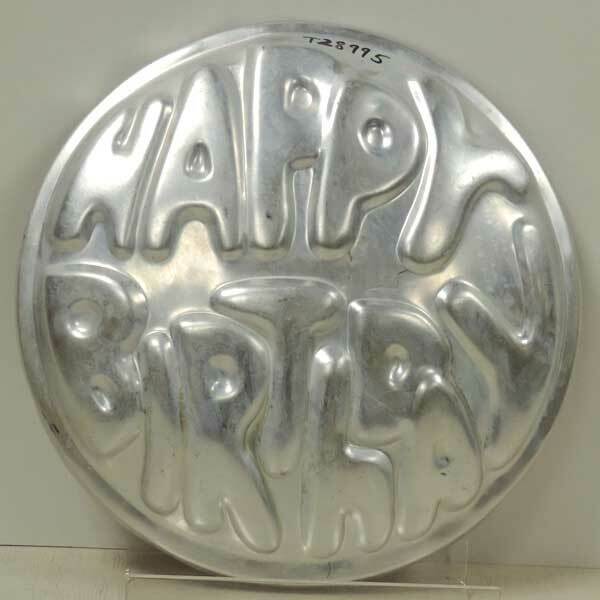 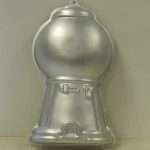 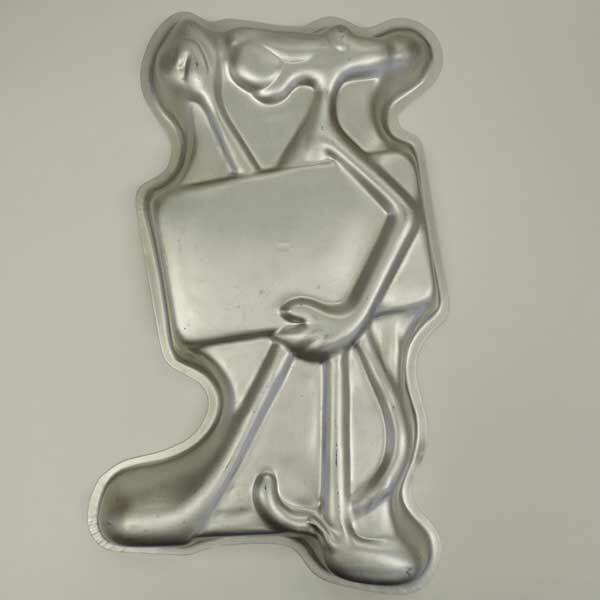 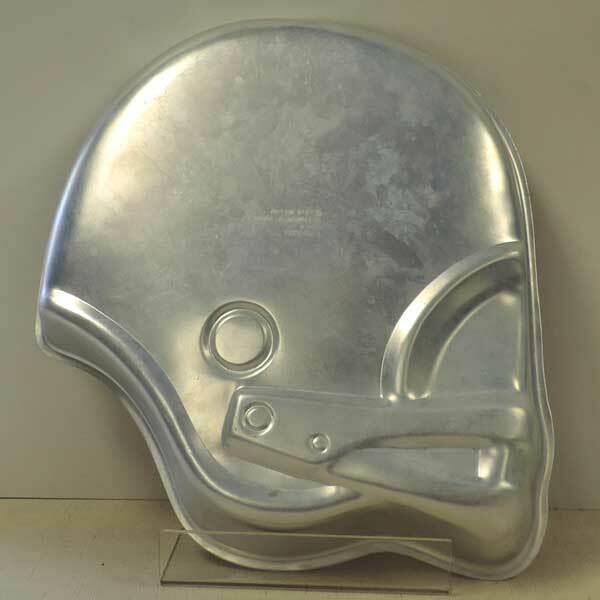 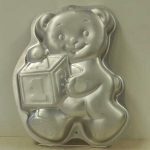 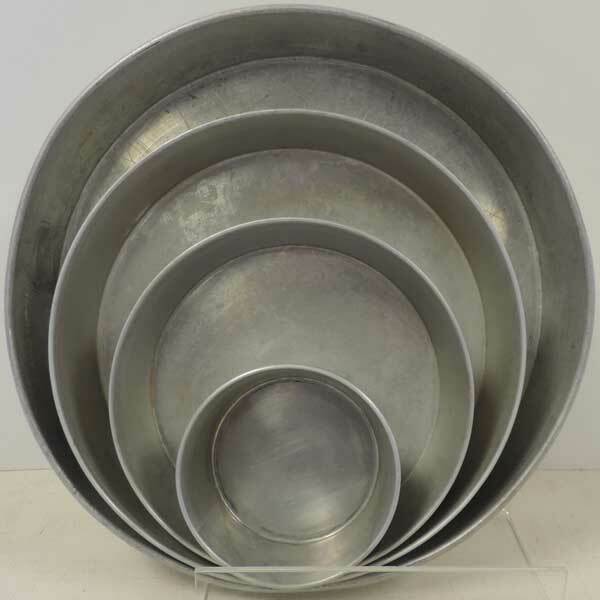 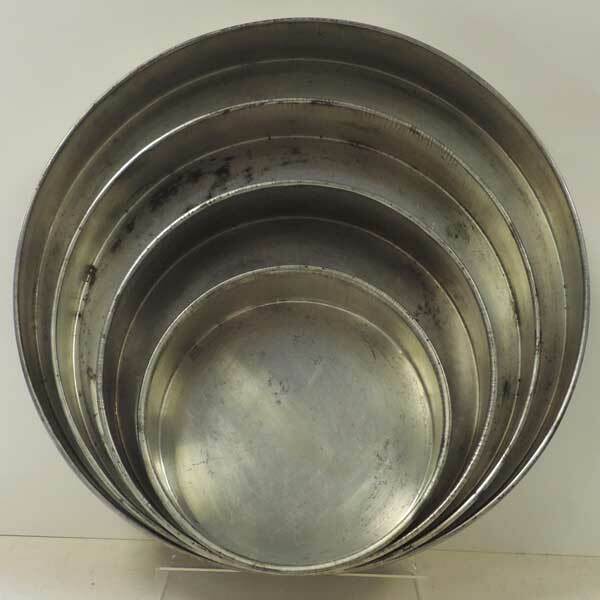 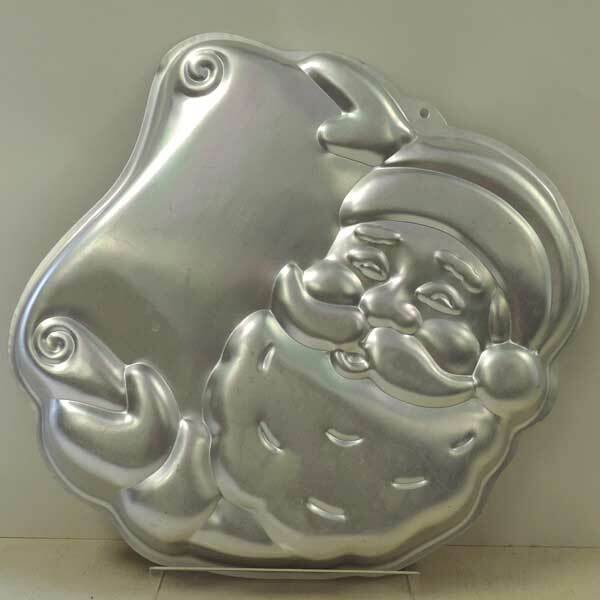 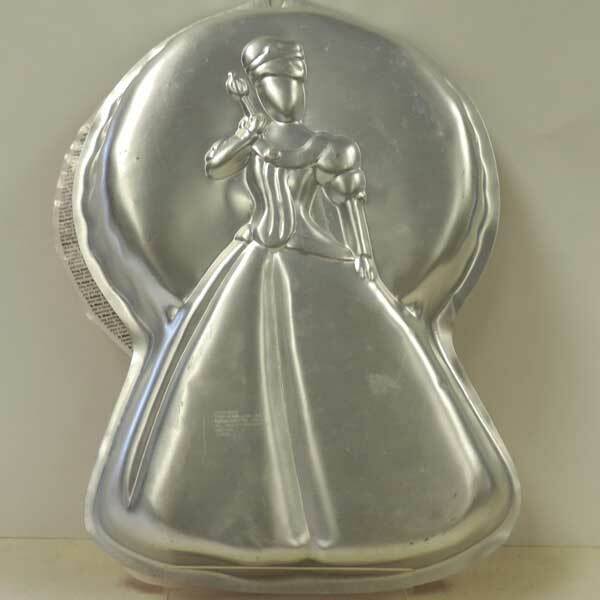 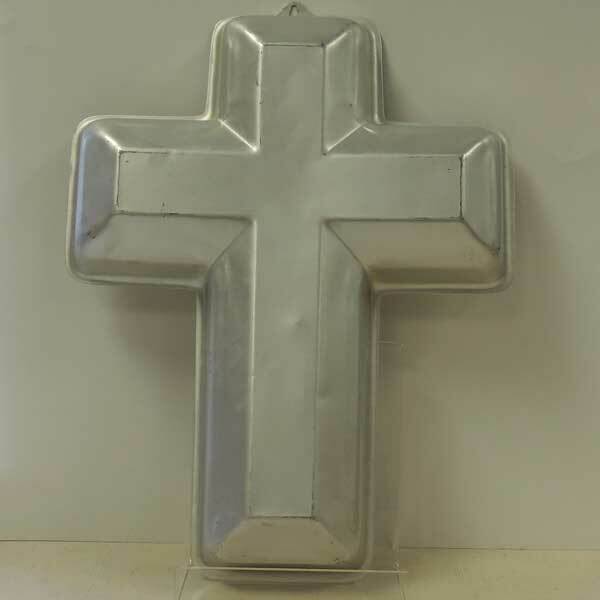 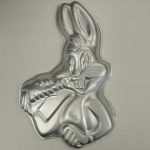 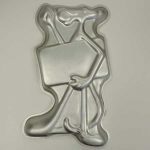 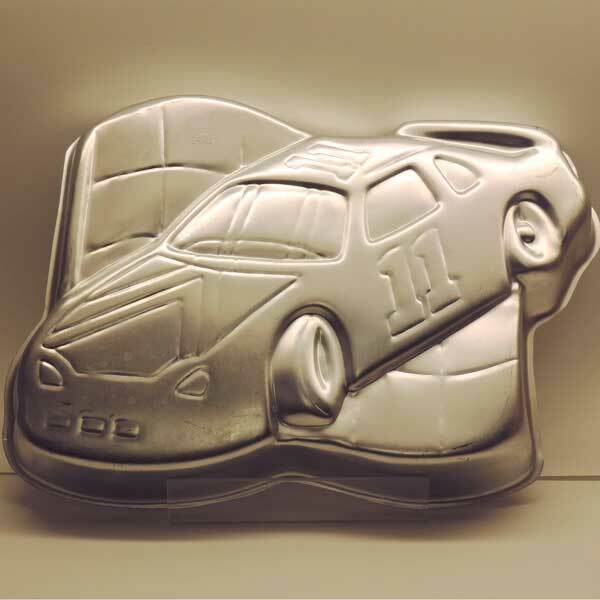 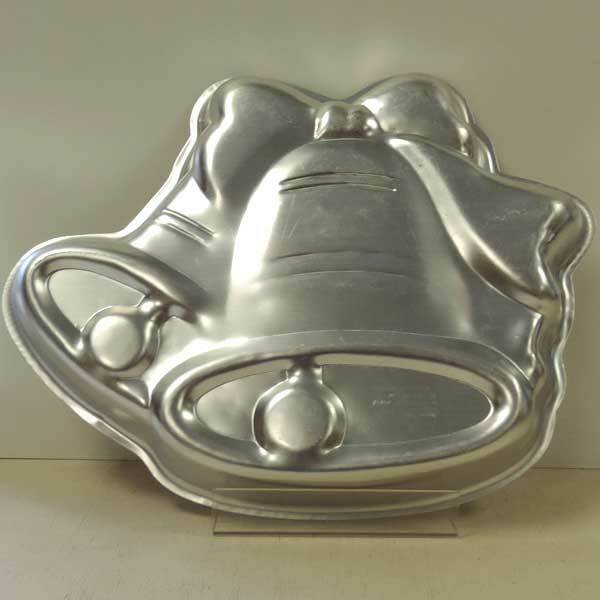 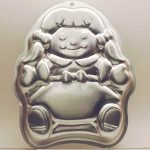 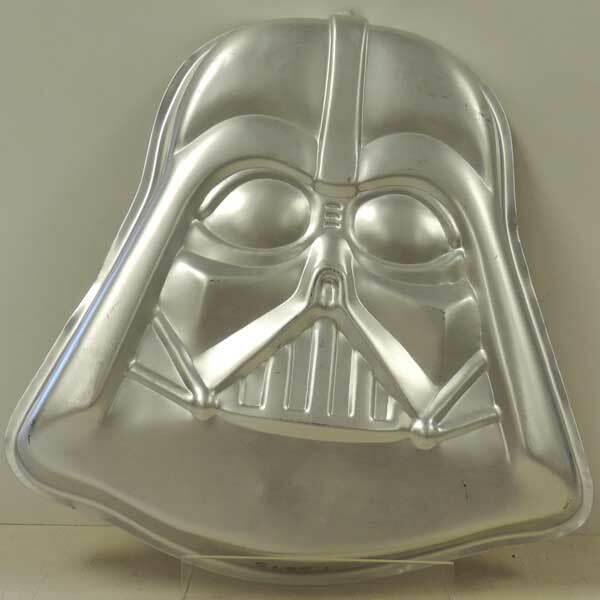 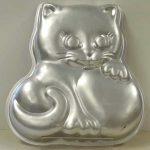 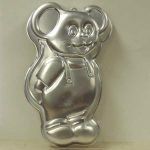 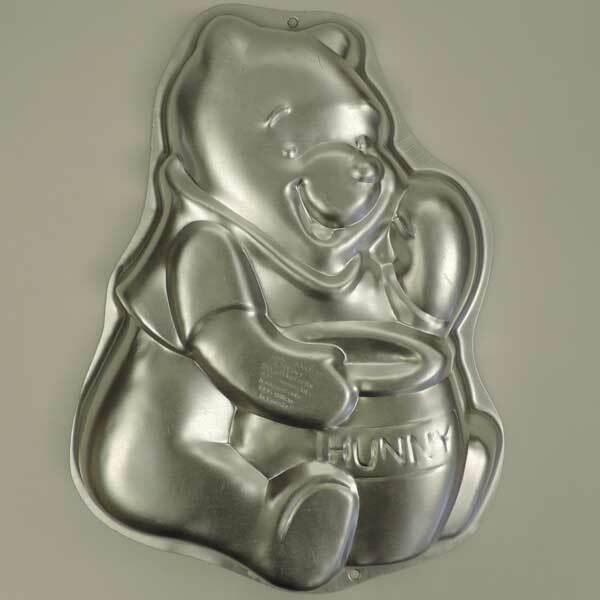 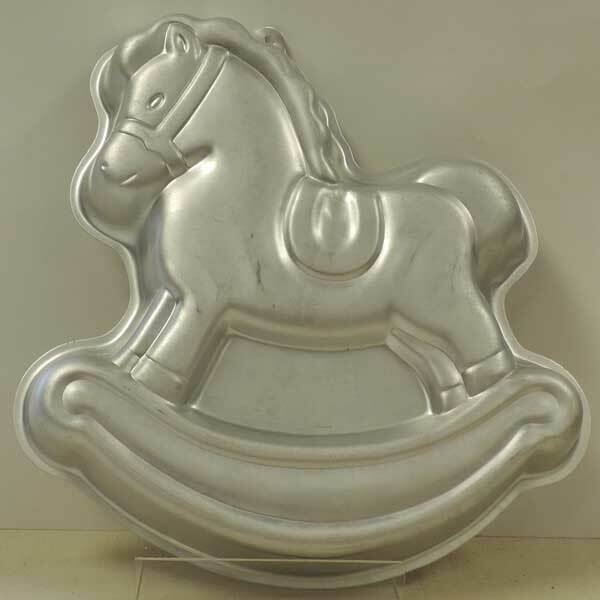 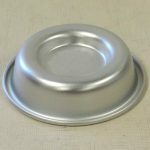 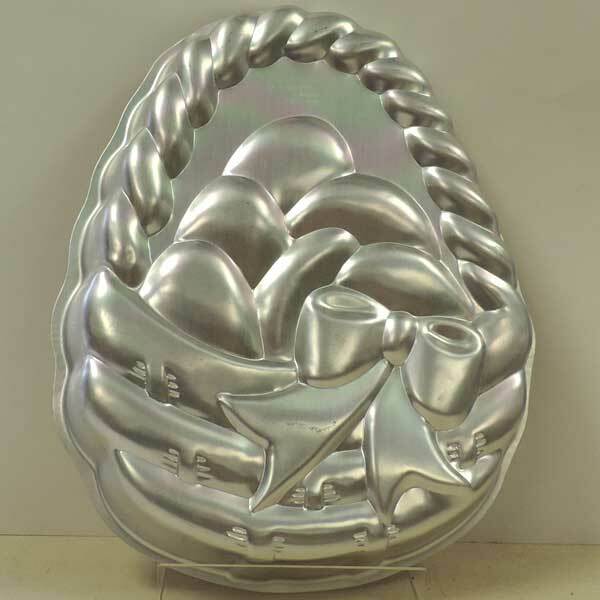 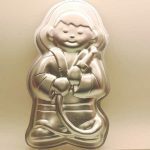 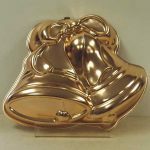 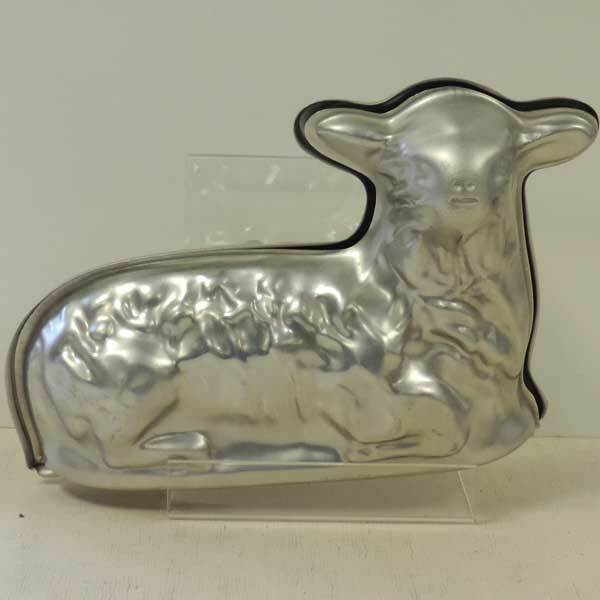 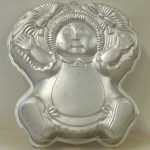 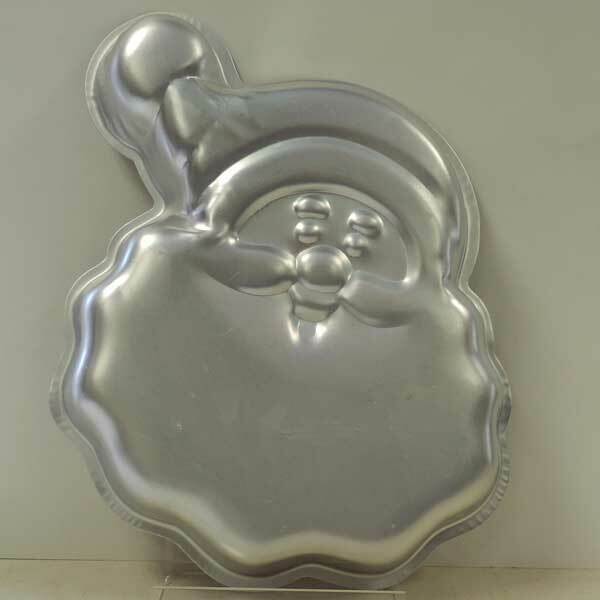 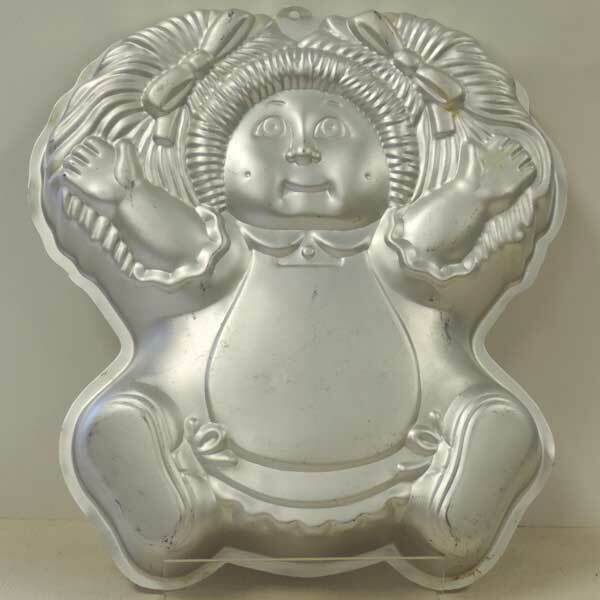 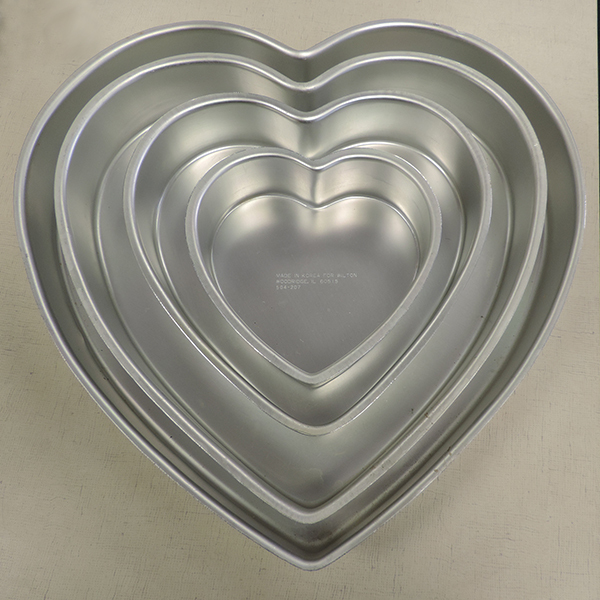 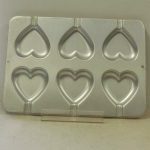 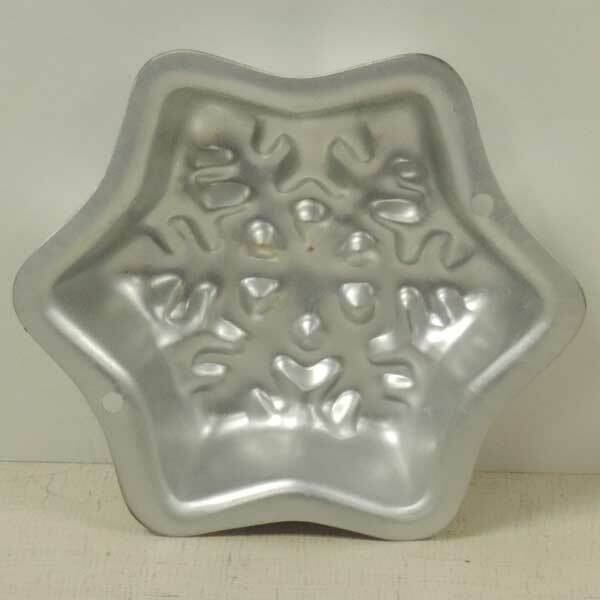 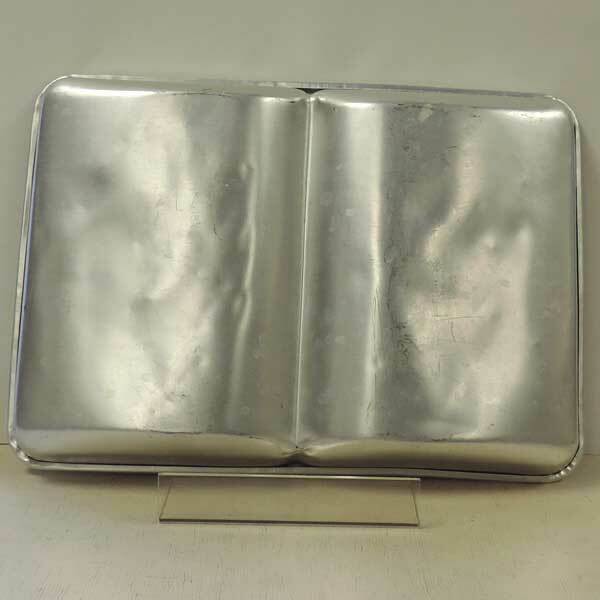 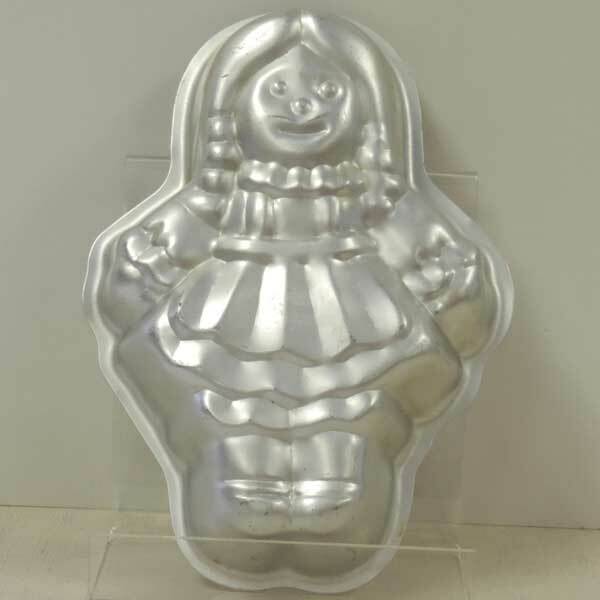 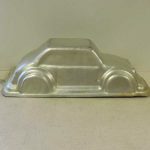 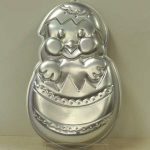 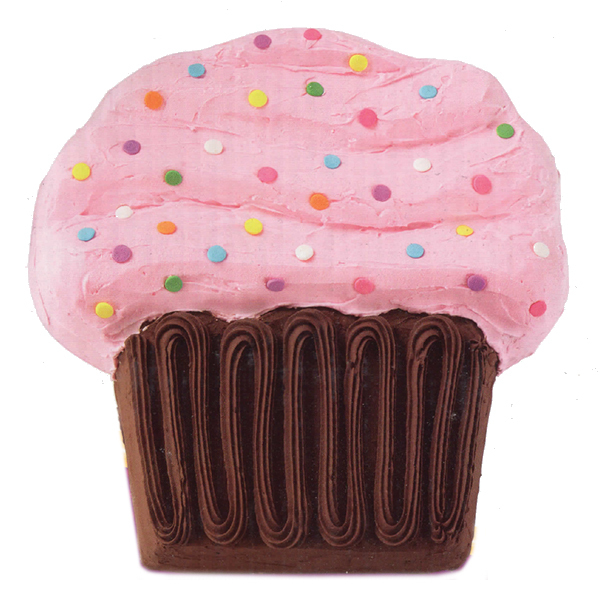 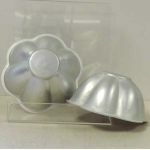 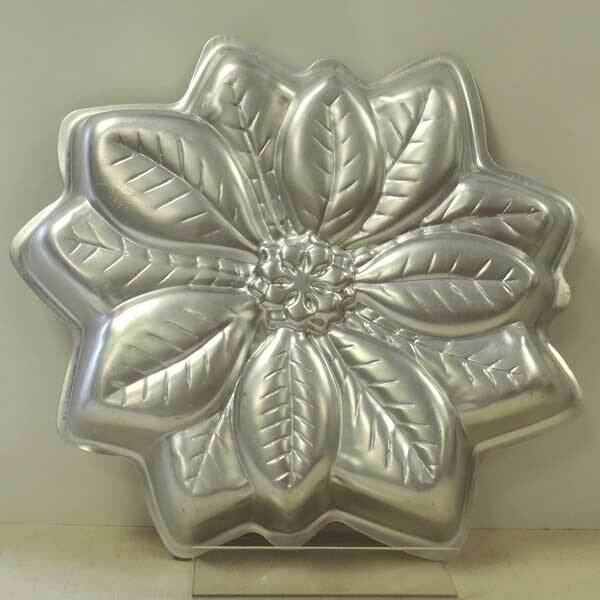 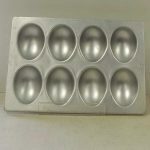 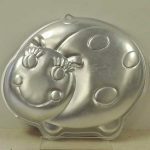 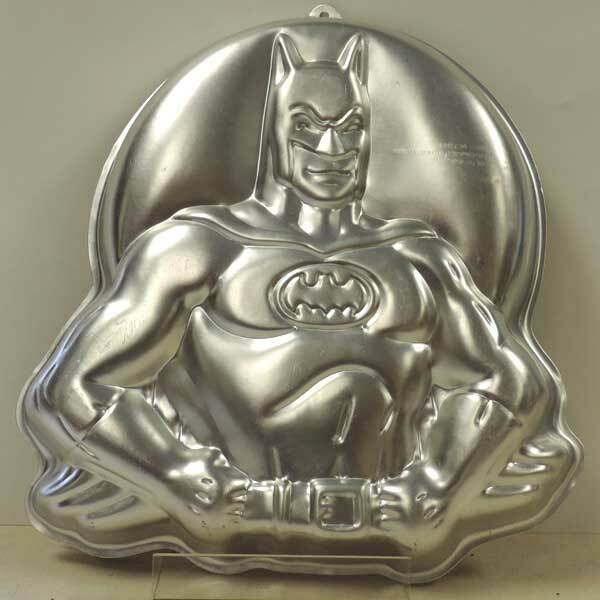 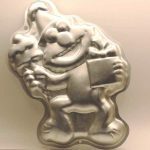 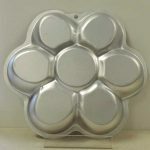 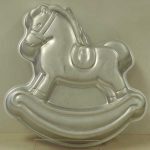 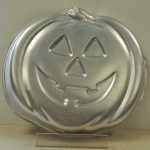 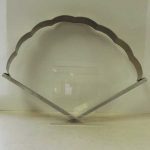 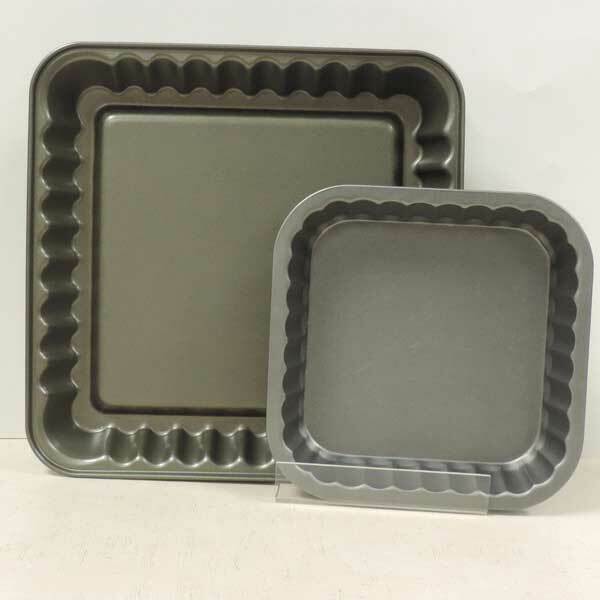 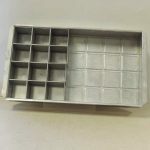 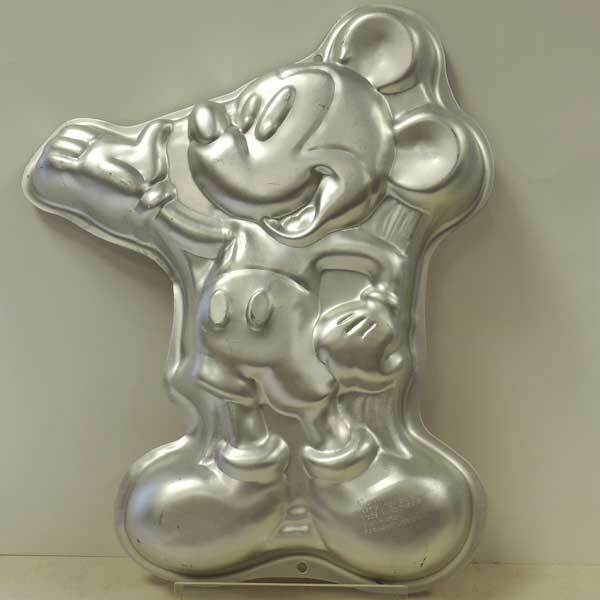 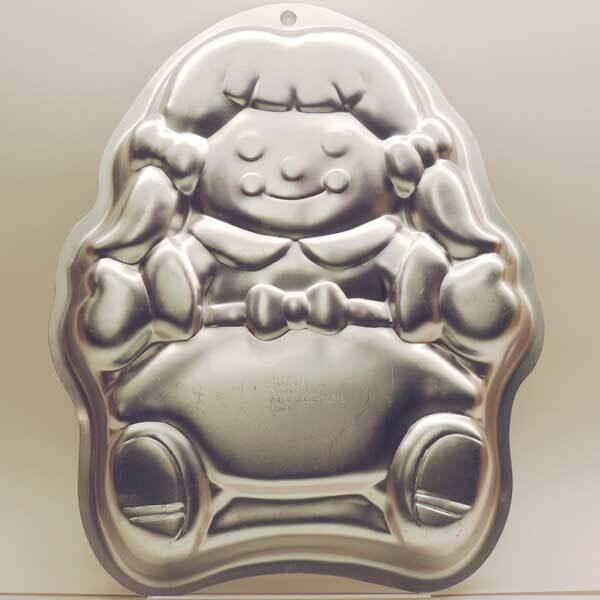 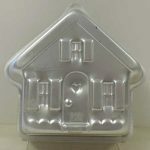 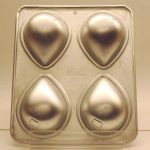 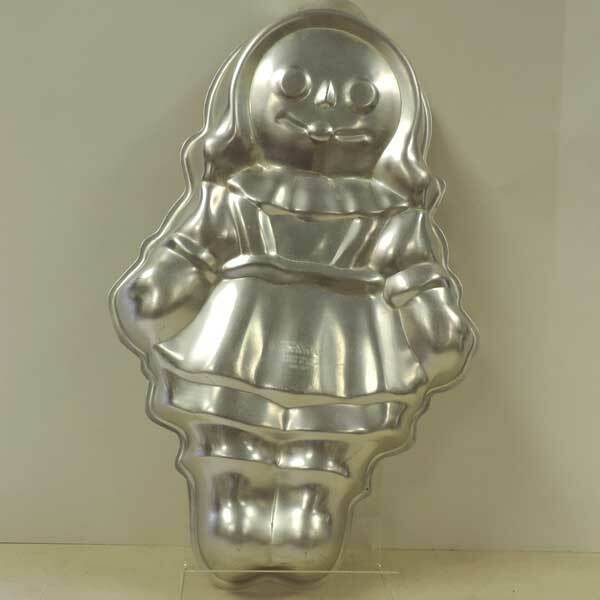 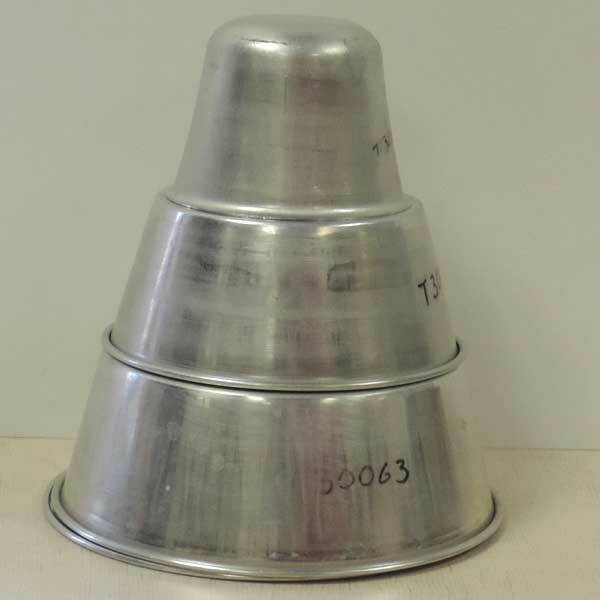 View the entire list of cake pans available.